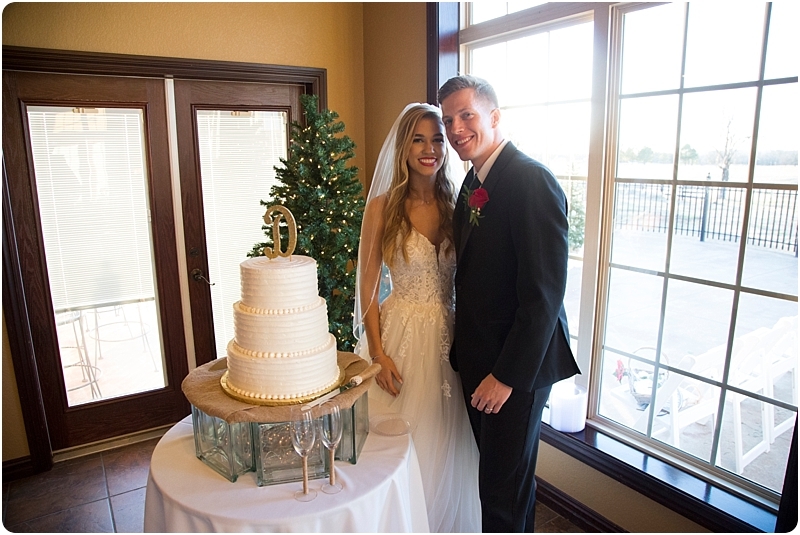 On December 22nd , Janie and I made the short drive to Chateau on the Greens to capture the Wedding story of Hannah and Chris. 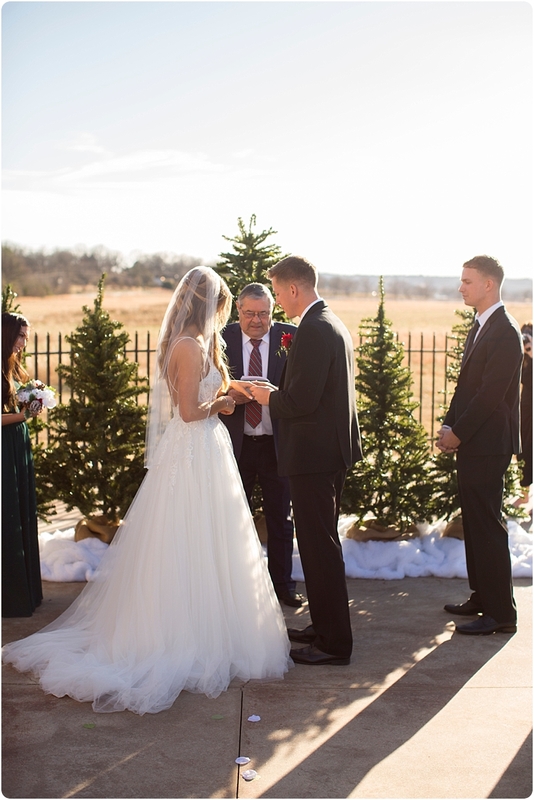 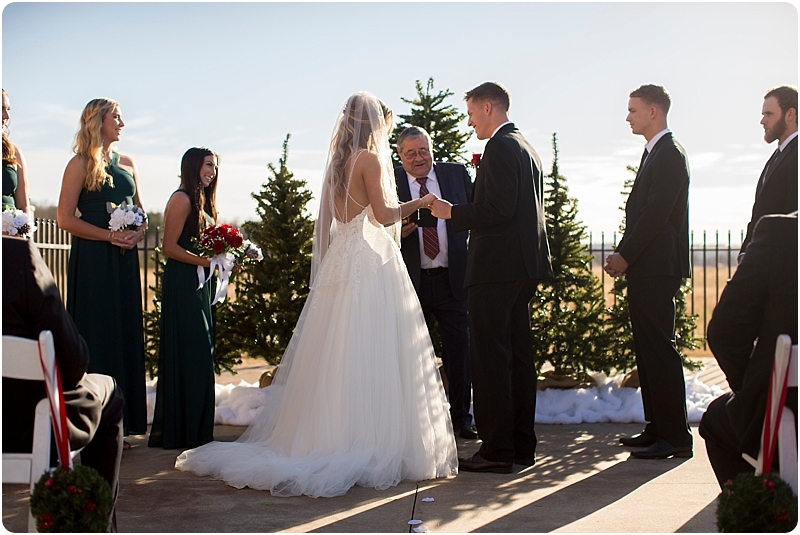 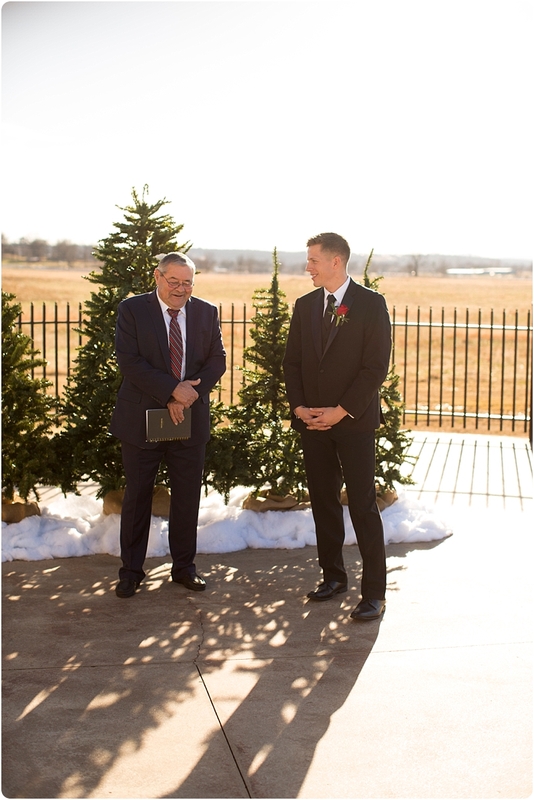 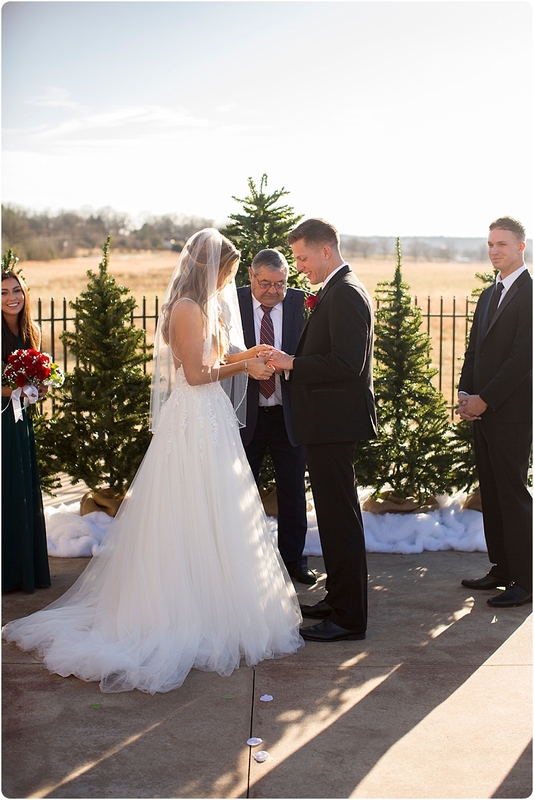 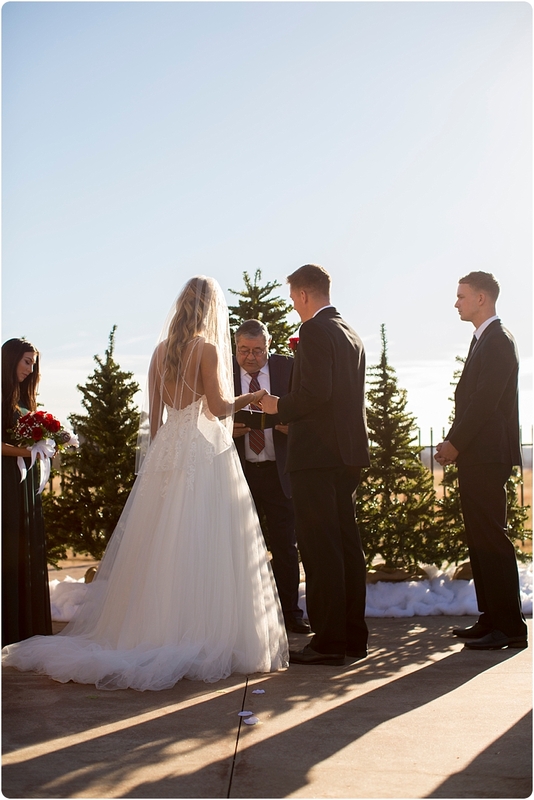 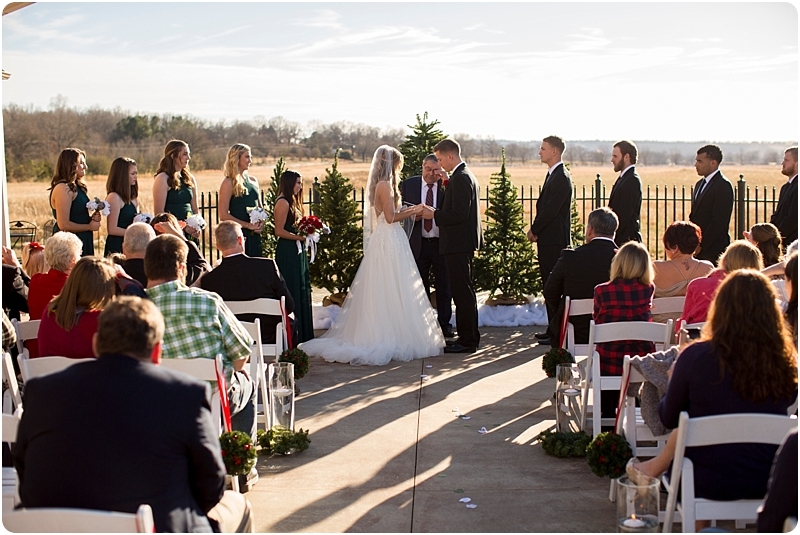 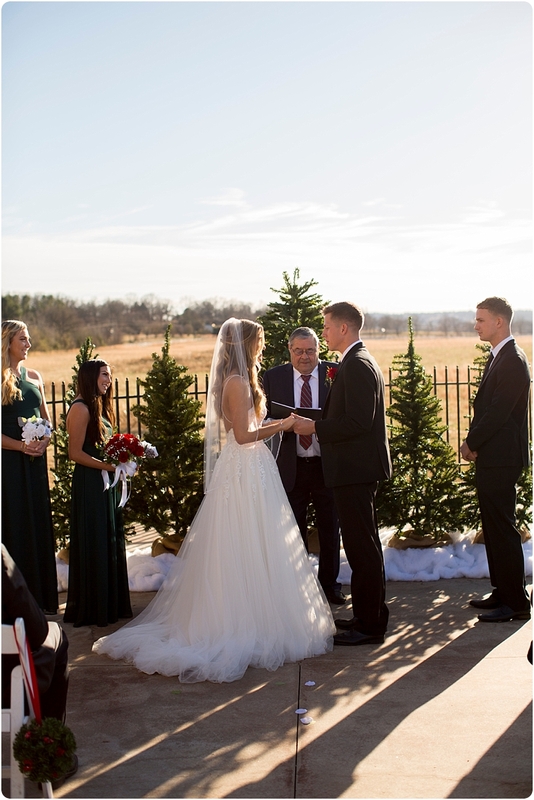 It was the perfect warm December day for a Wedding. 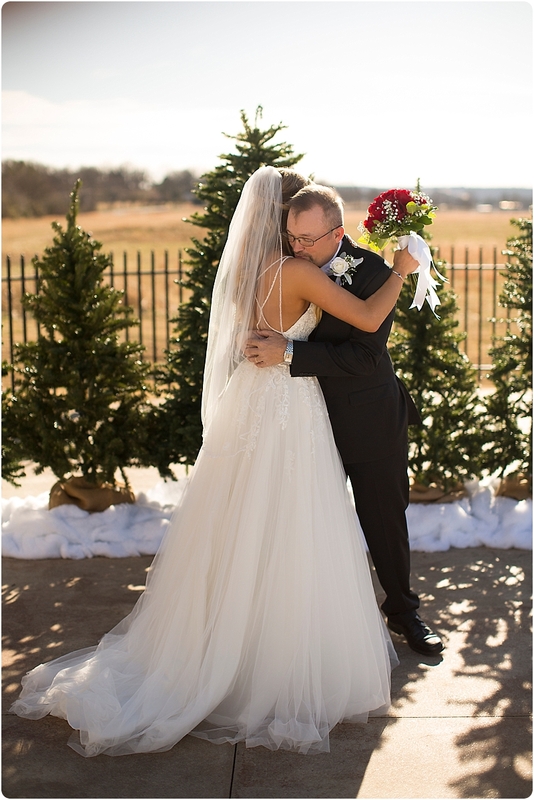 Janie and I loved getting to know both sides of their amazing families. 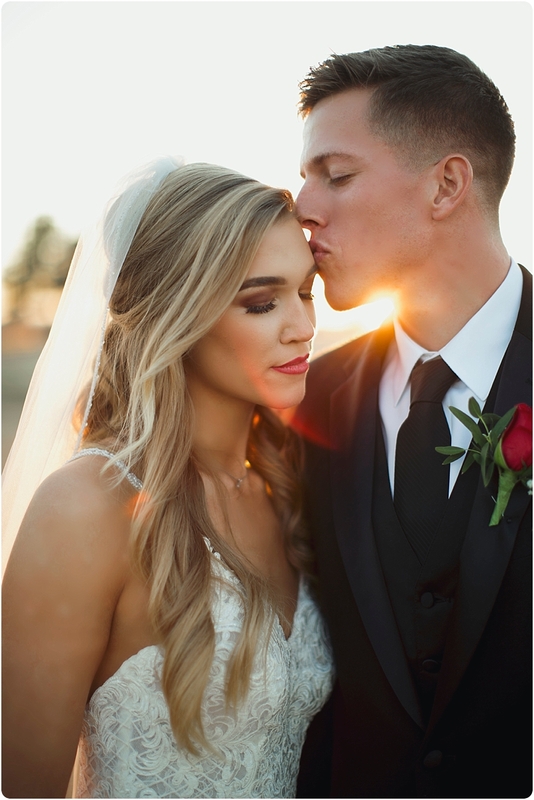 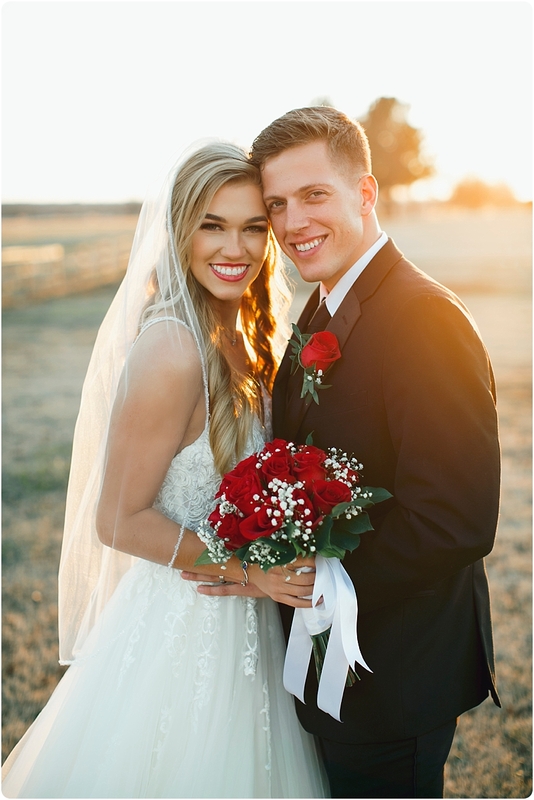 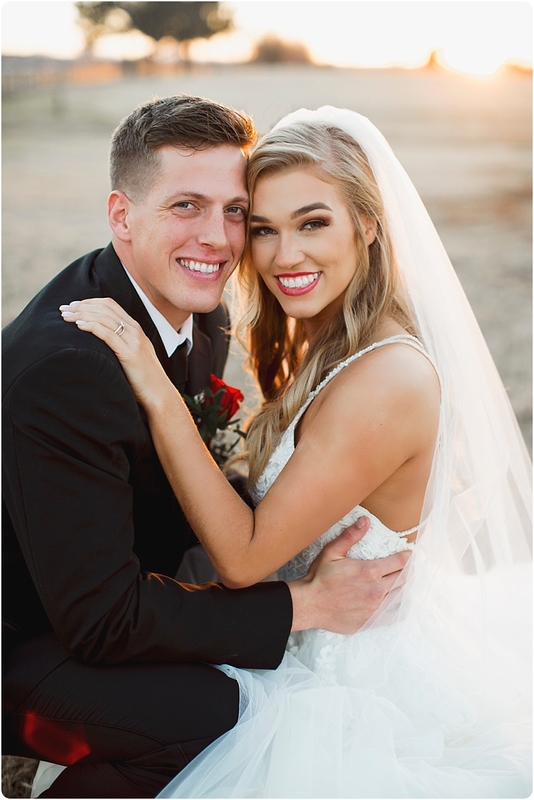 Hannah and Chris were the sweetest couple ever! 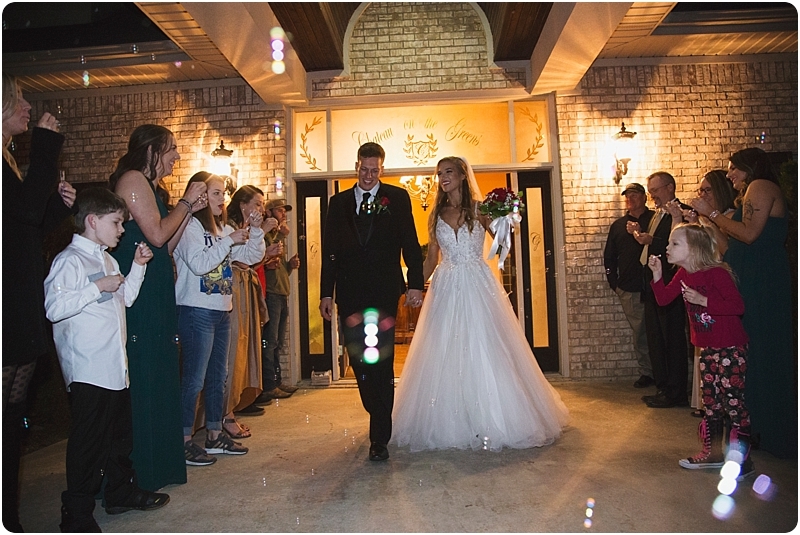 They were so polite and inviting. 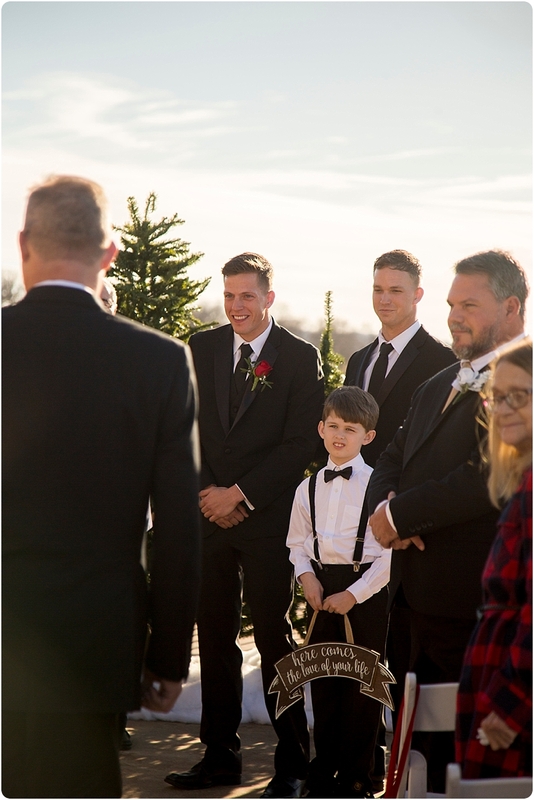 We felt like we had known them and their family for years and i hope they felt the same. 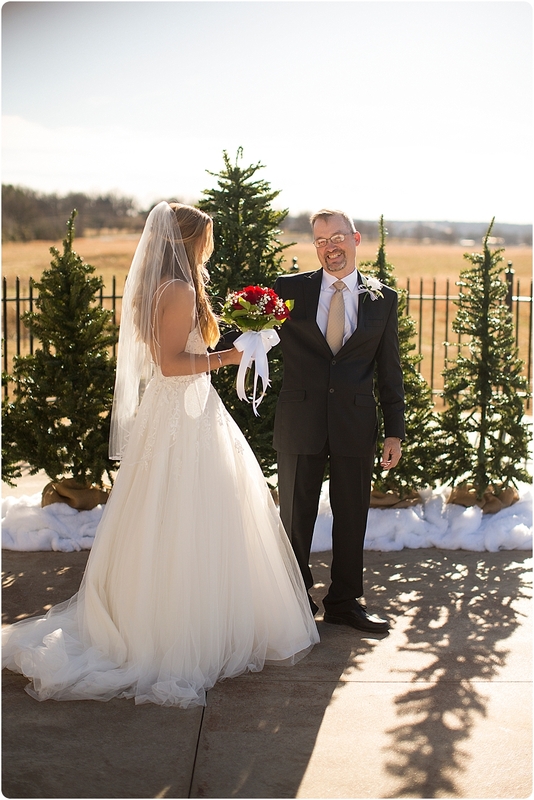 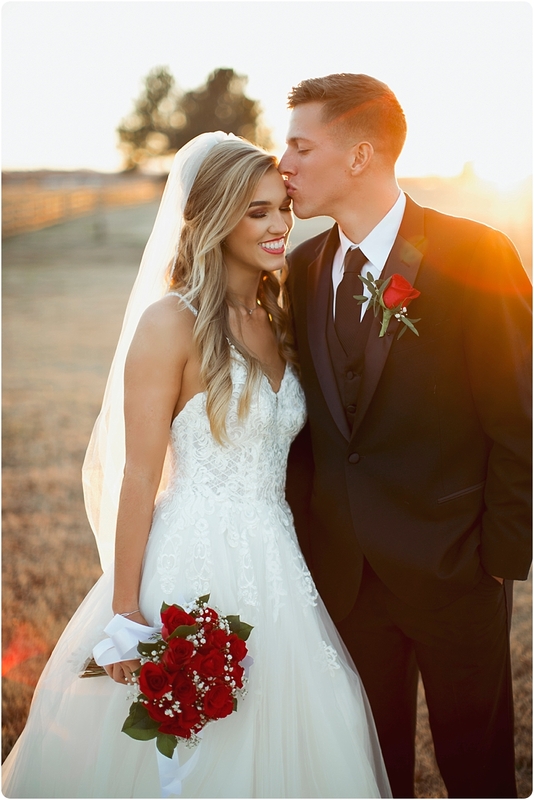 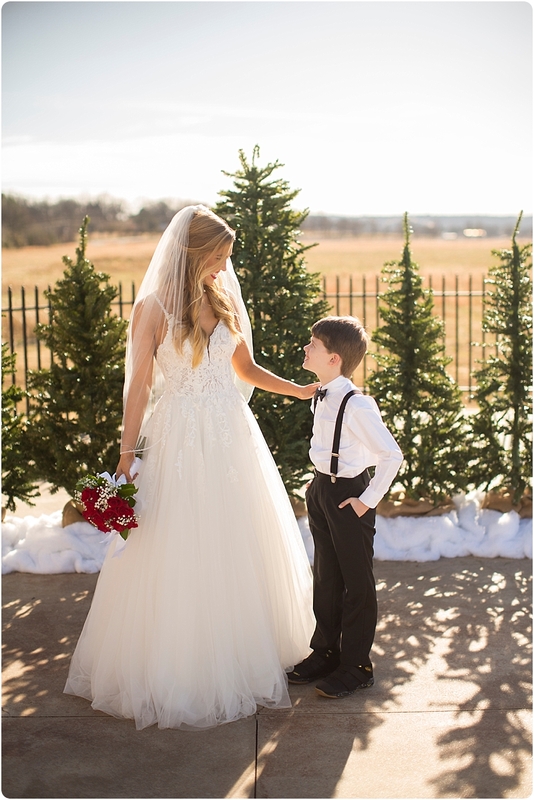 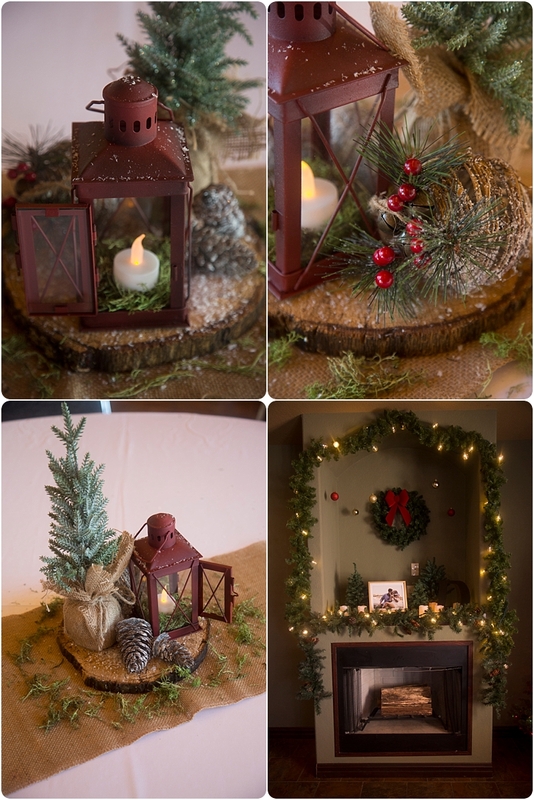 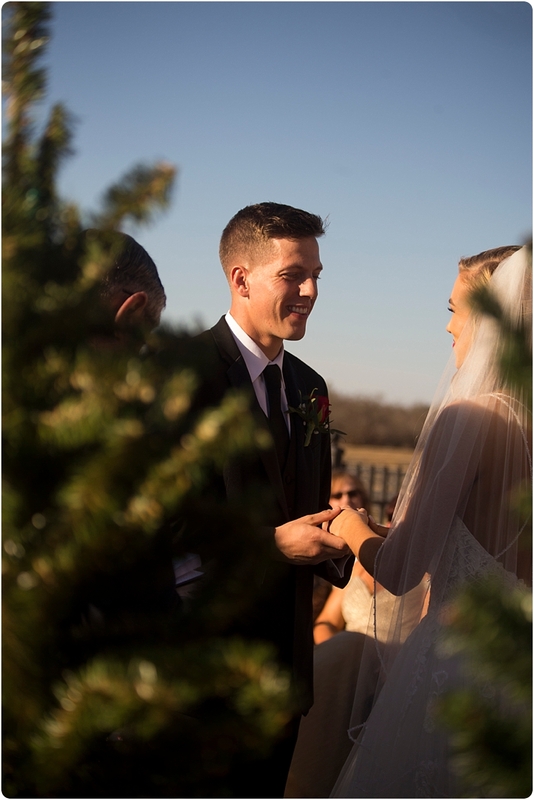 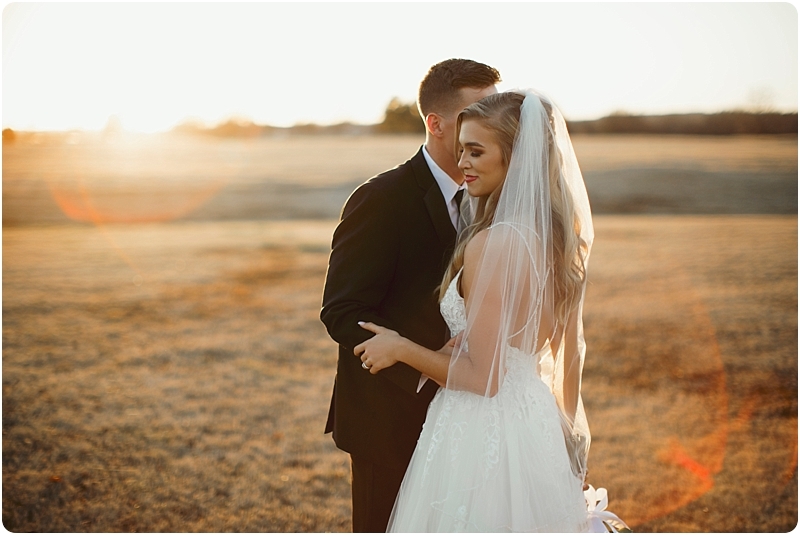 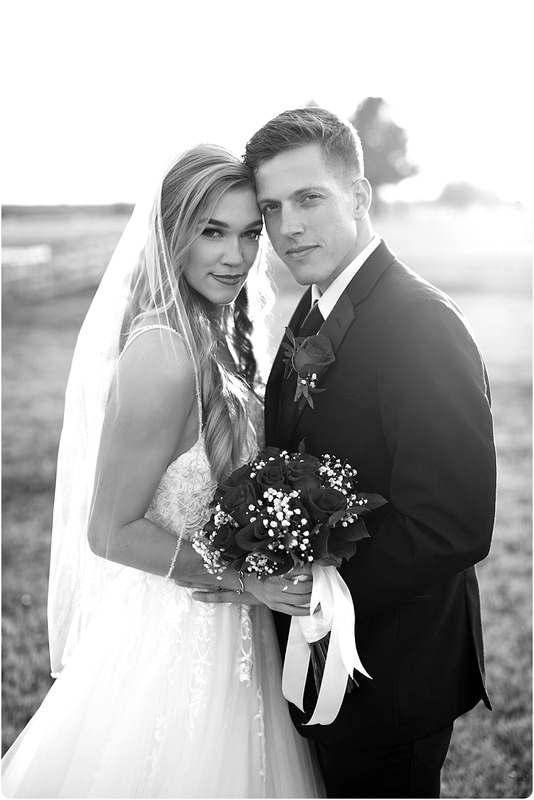 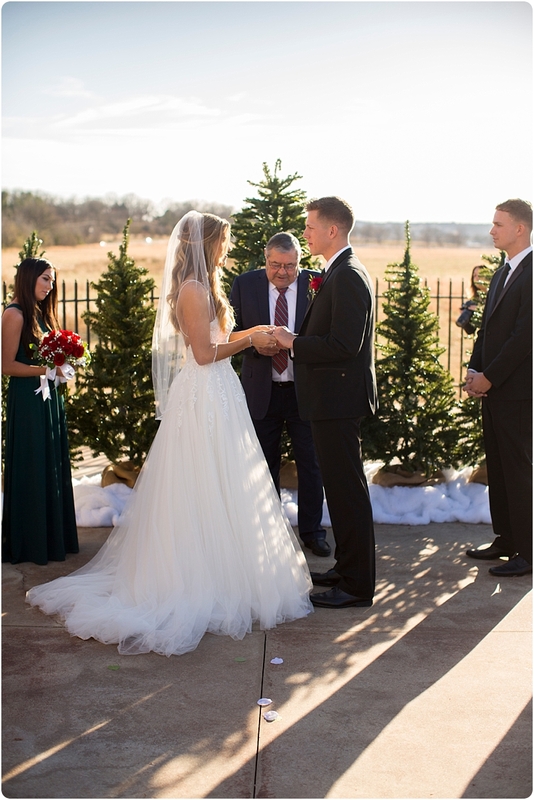 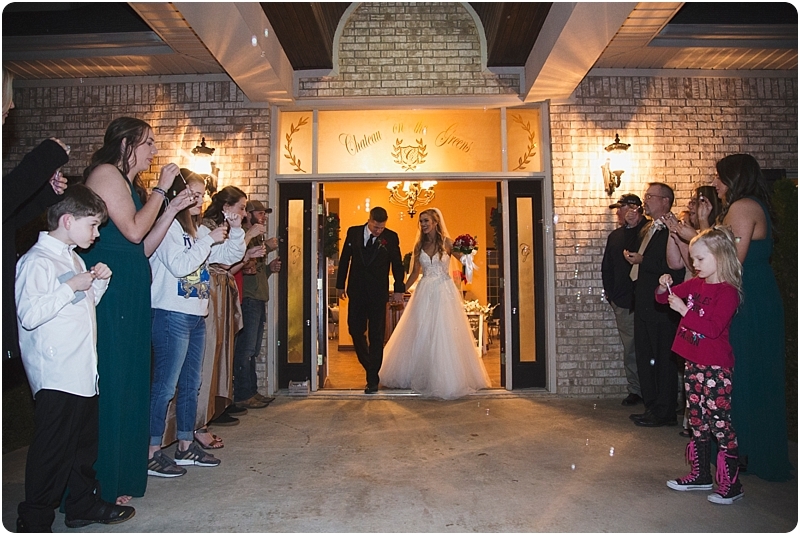 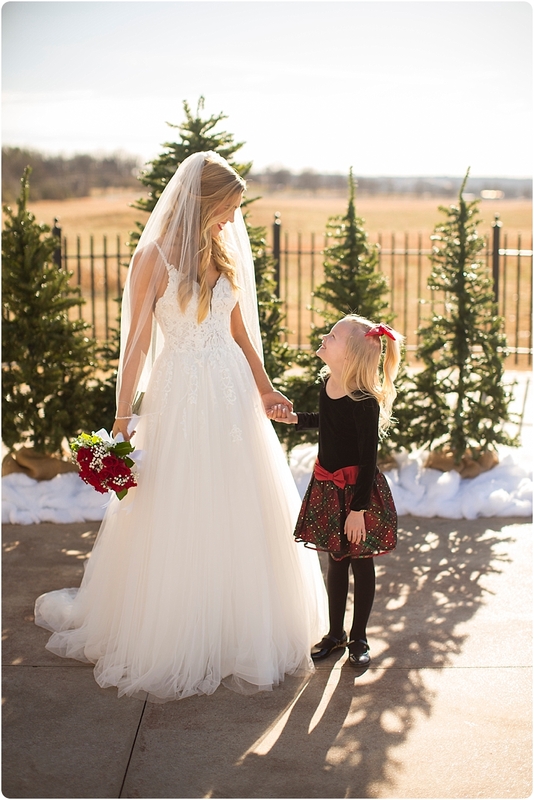 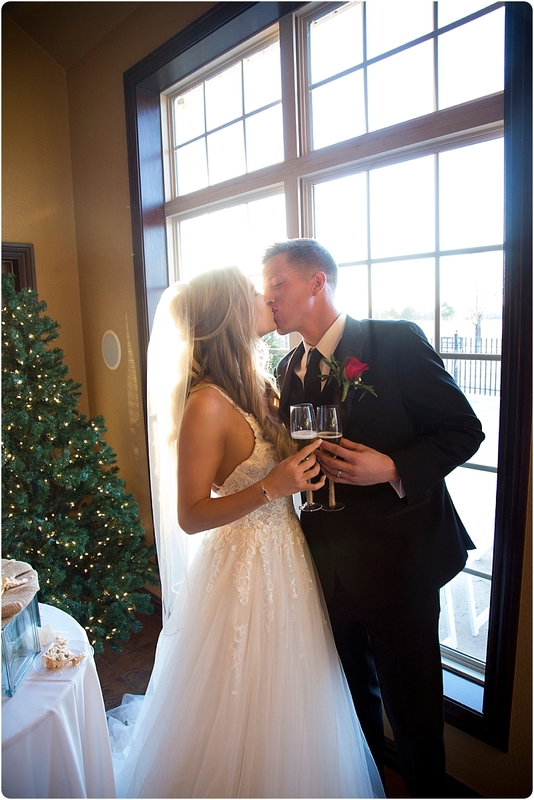 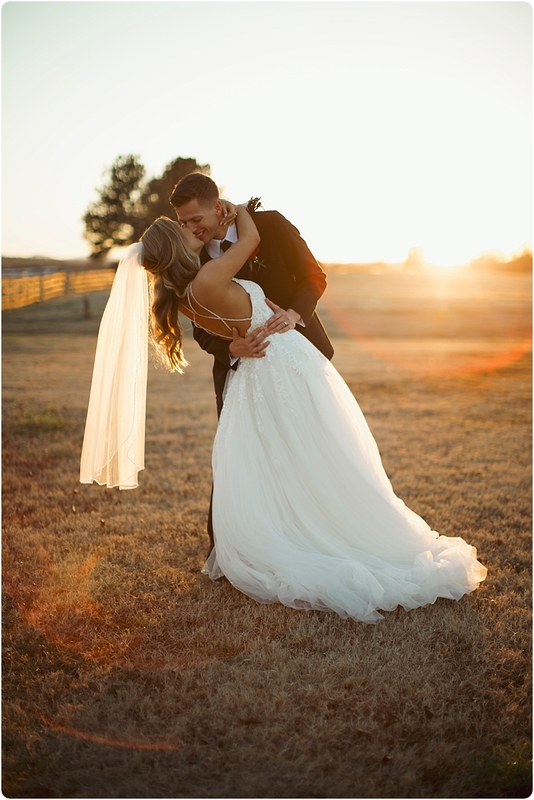 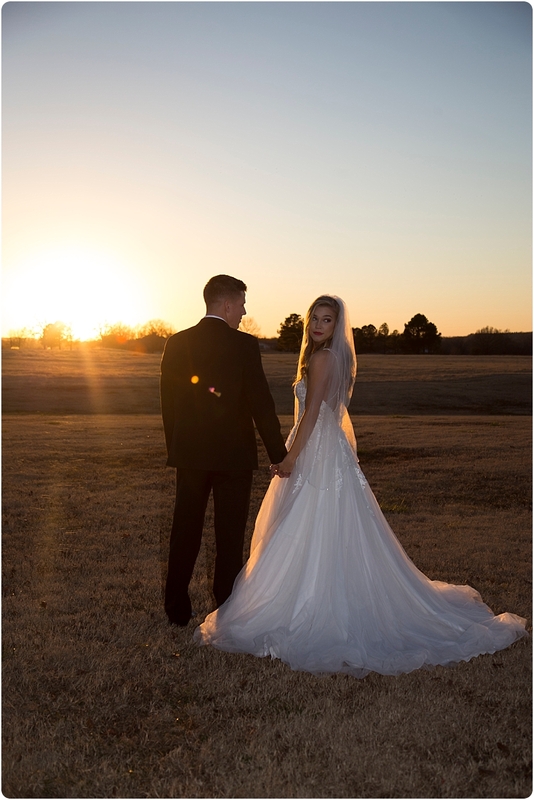 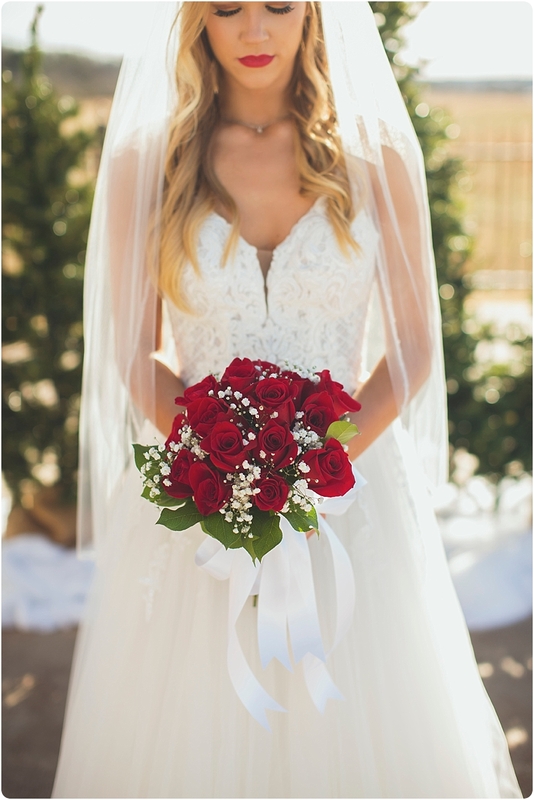 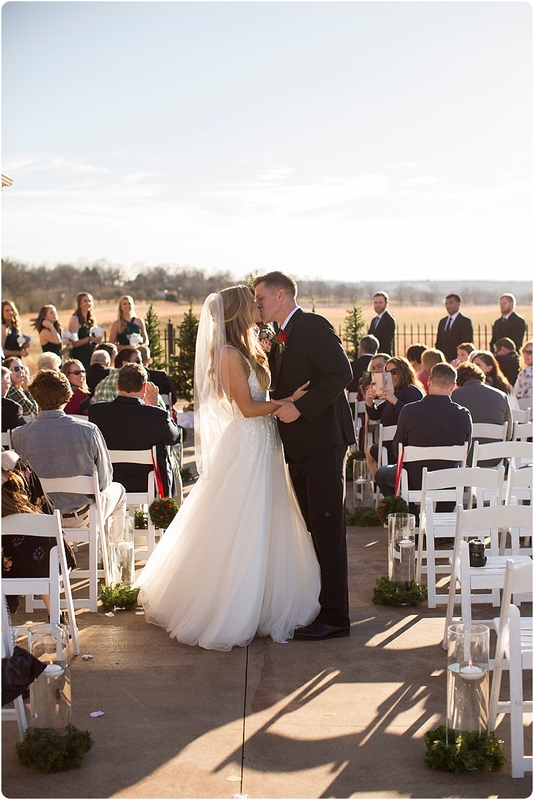 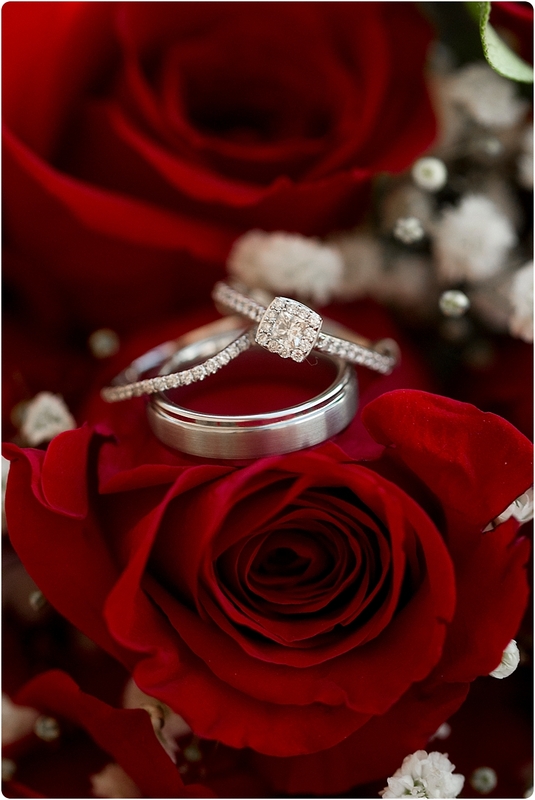 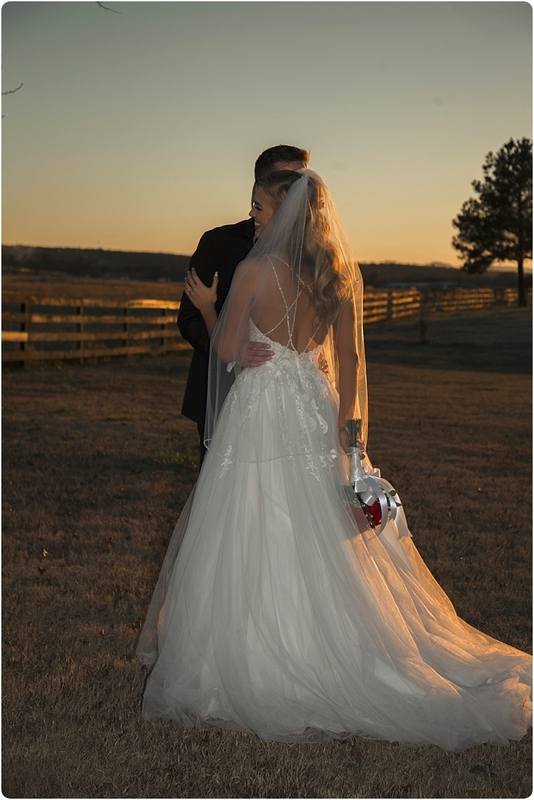 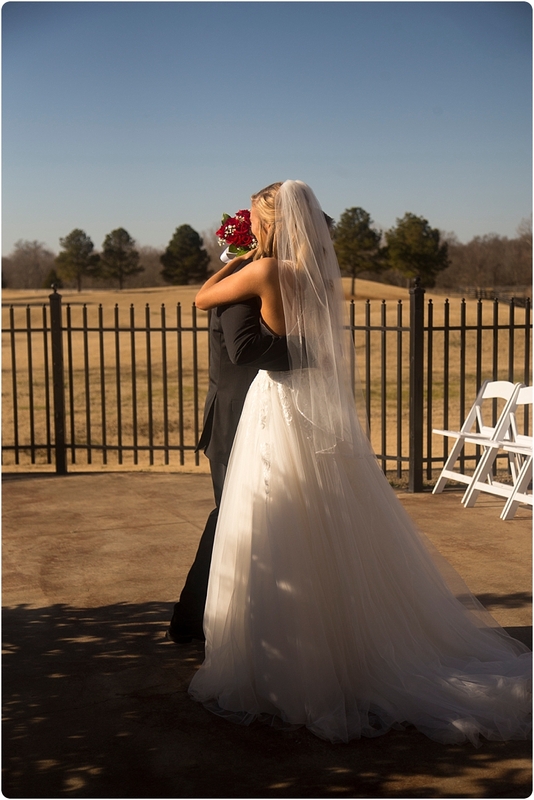 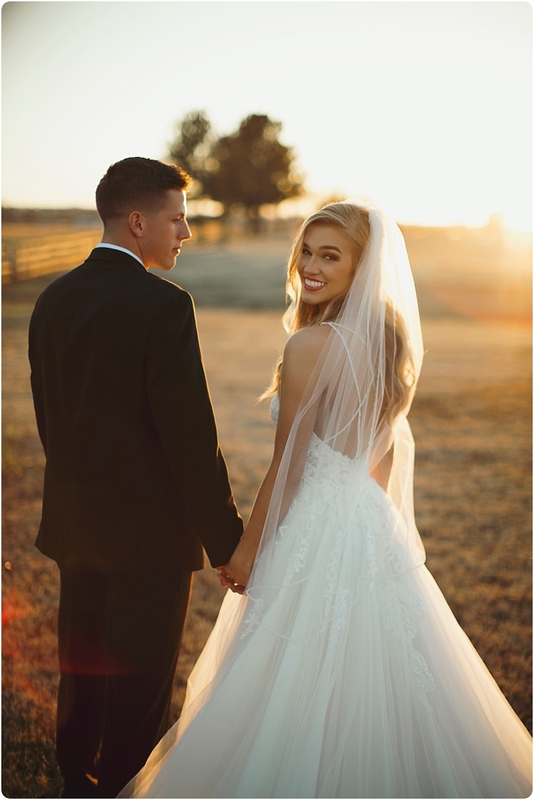 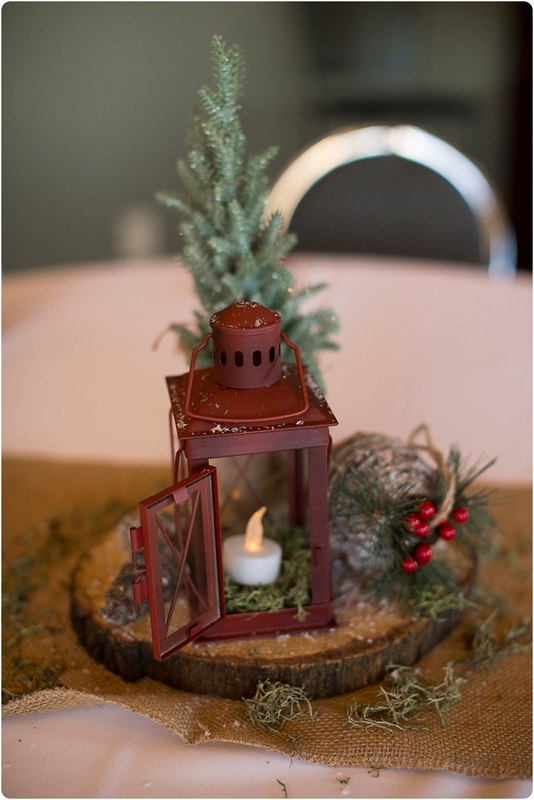 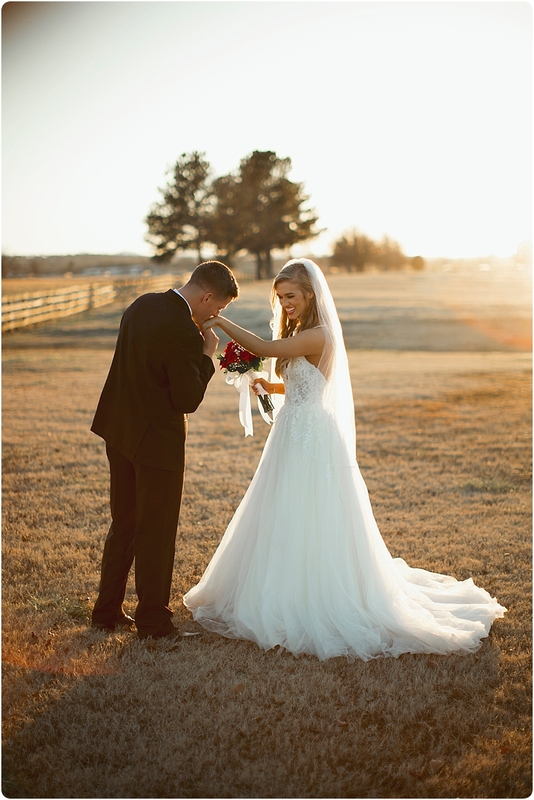 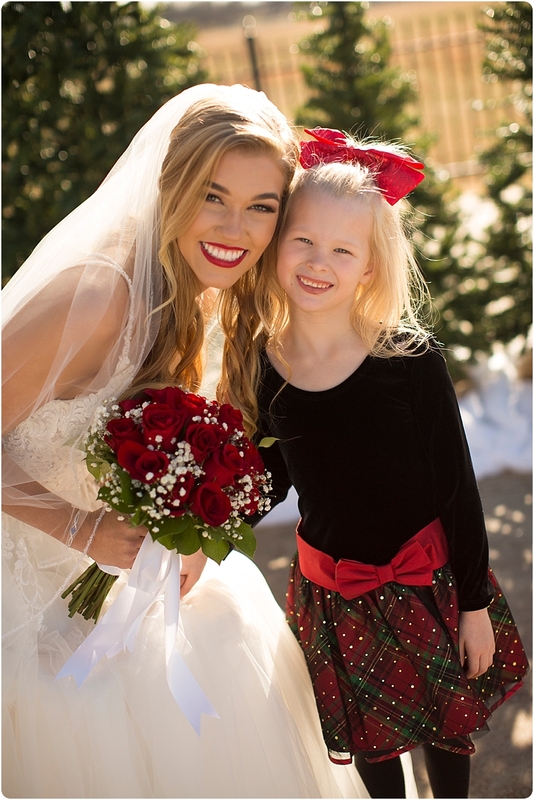 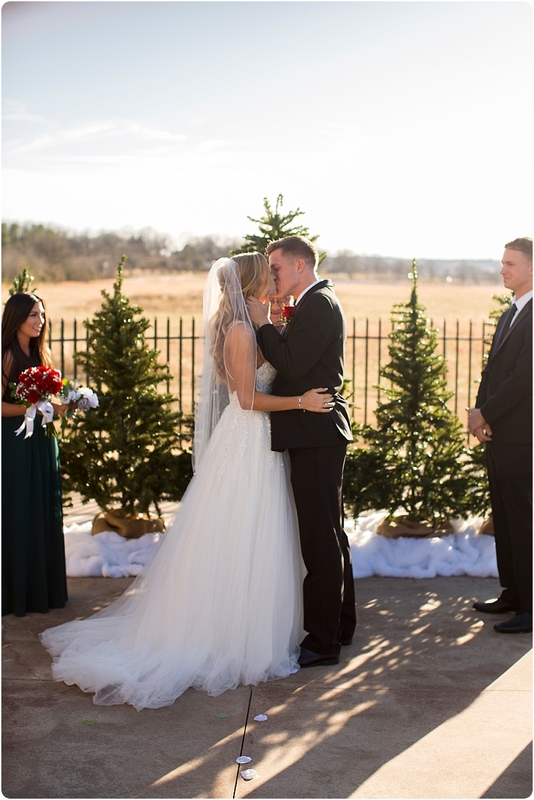 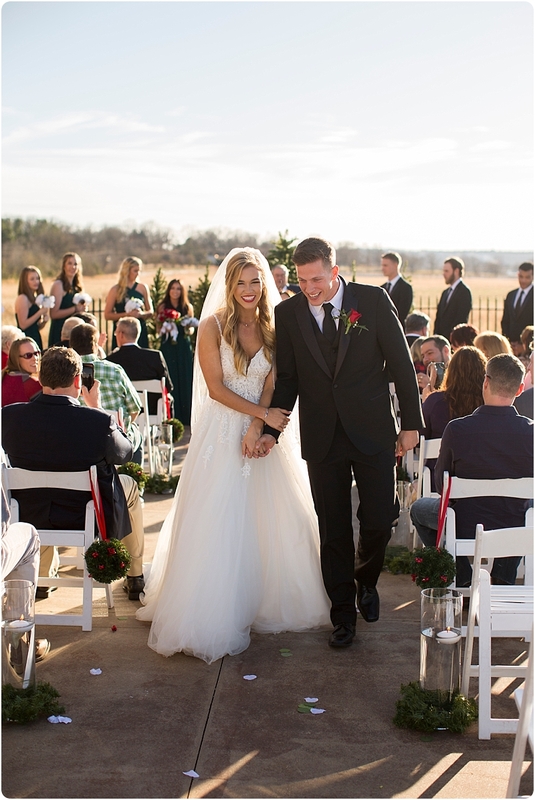 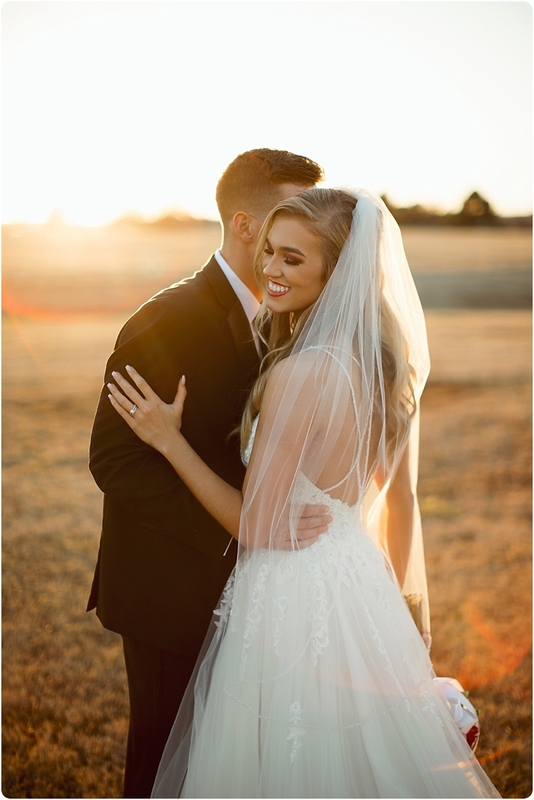 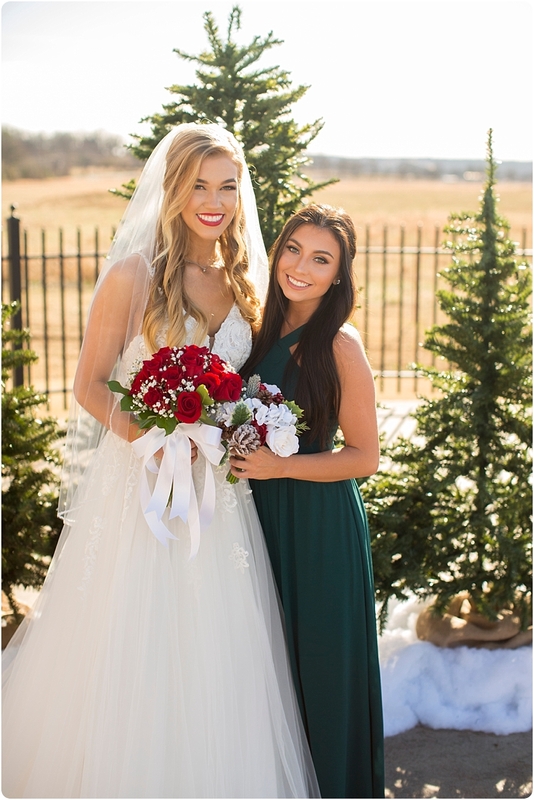 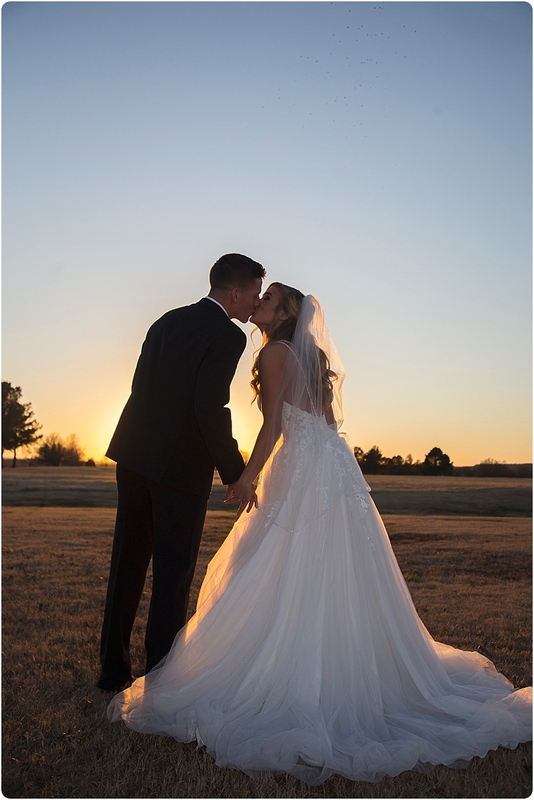 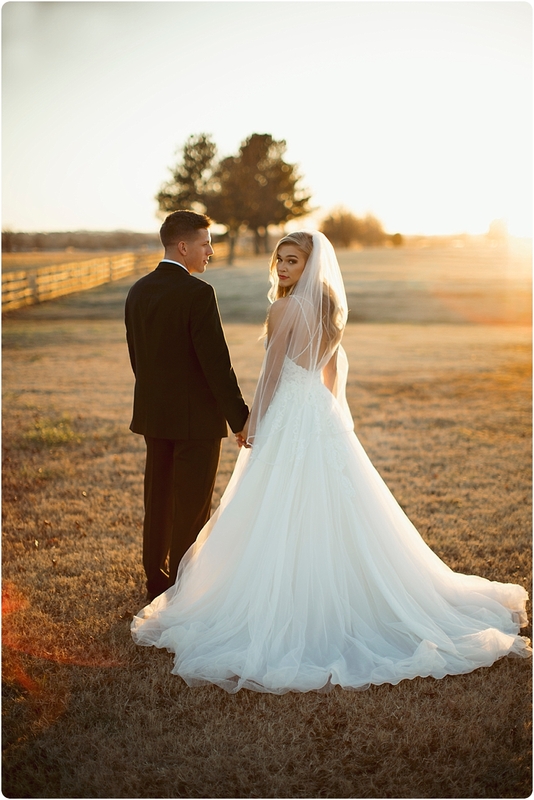 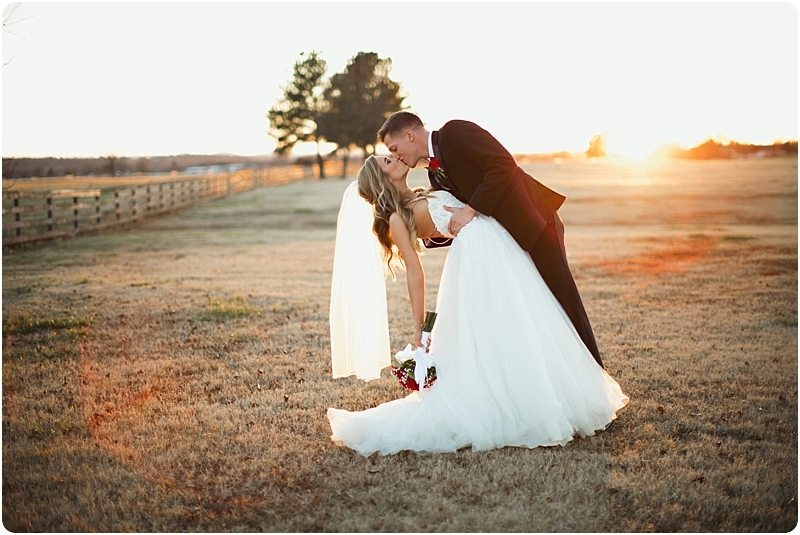 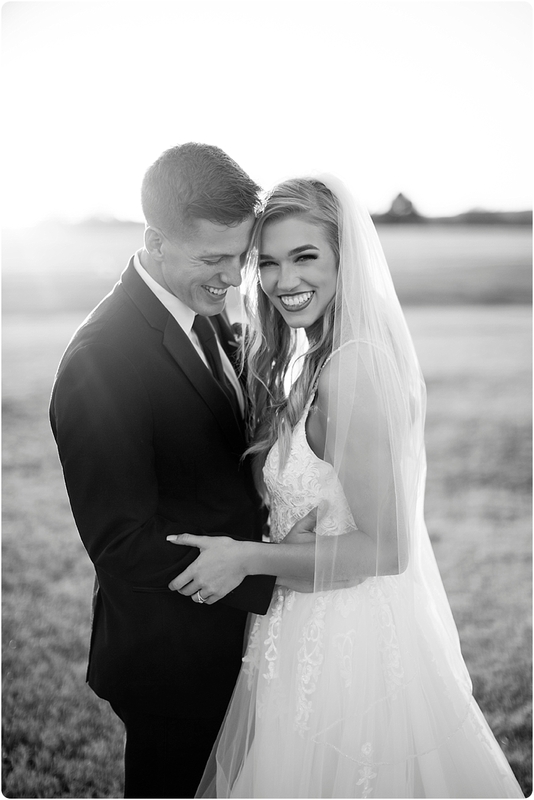 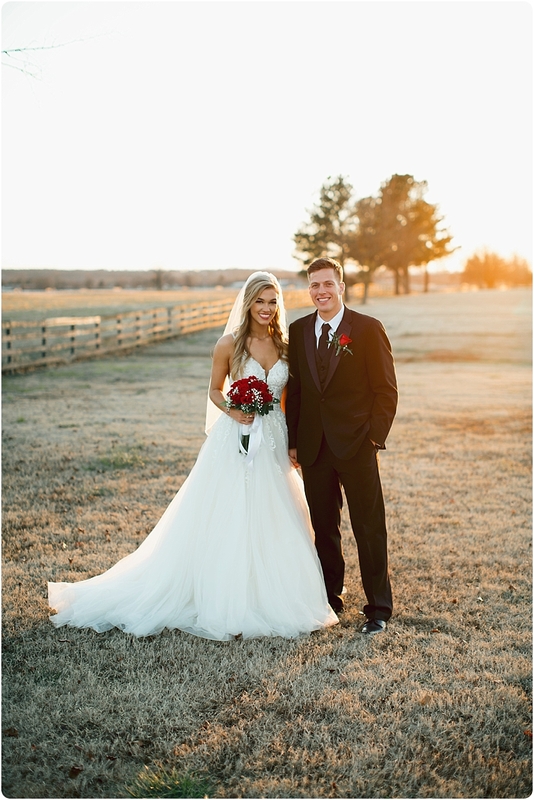 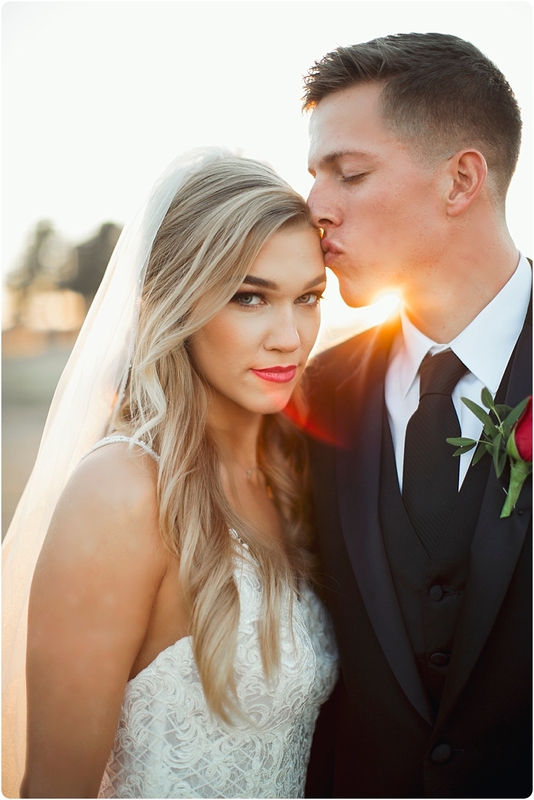 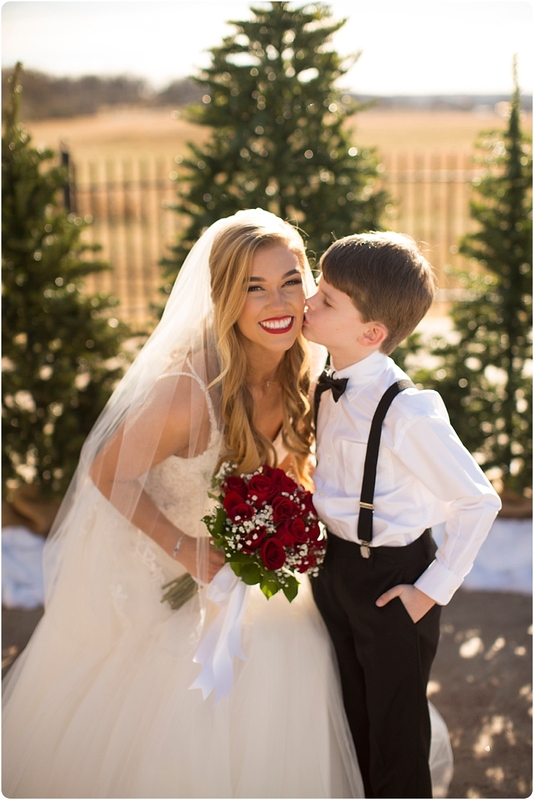 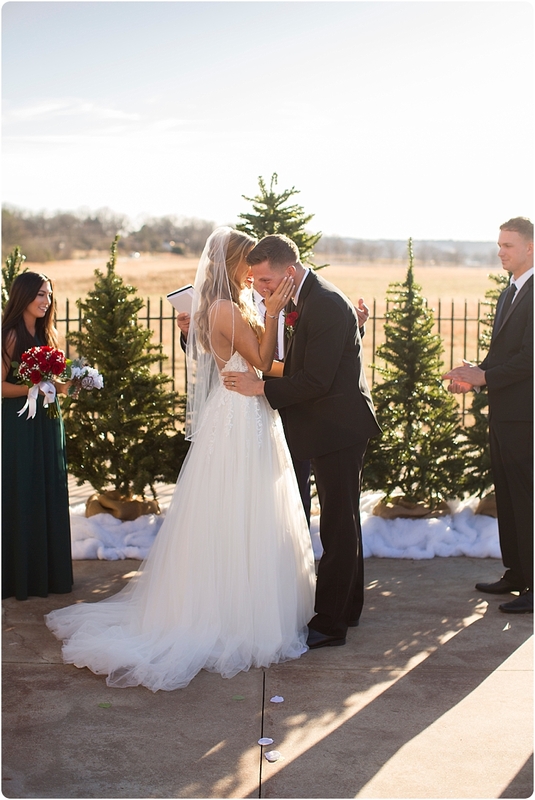 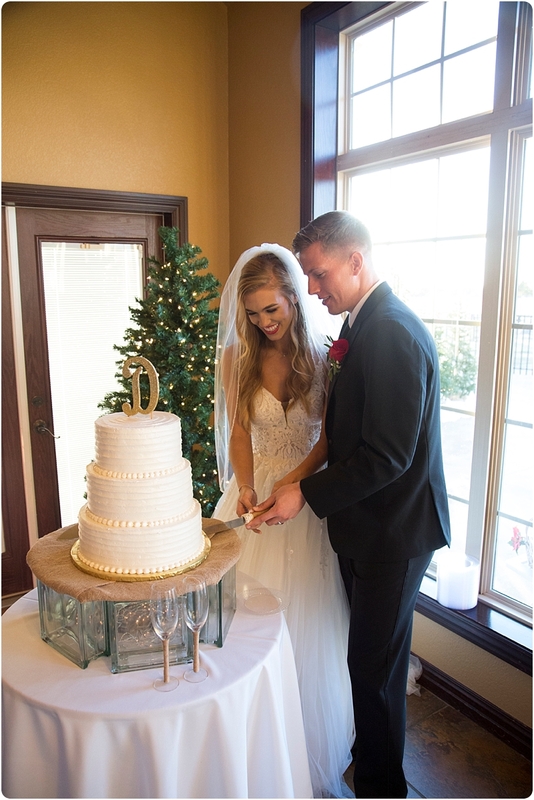 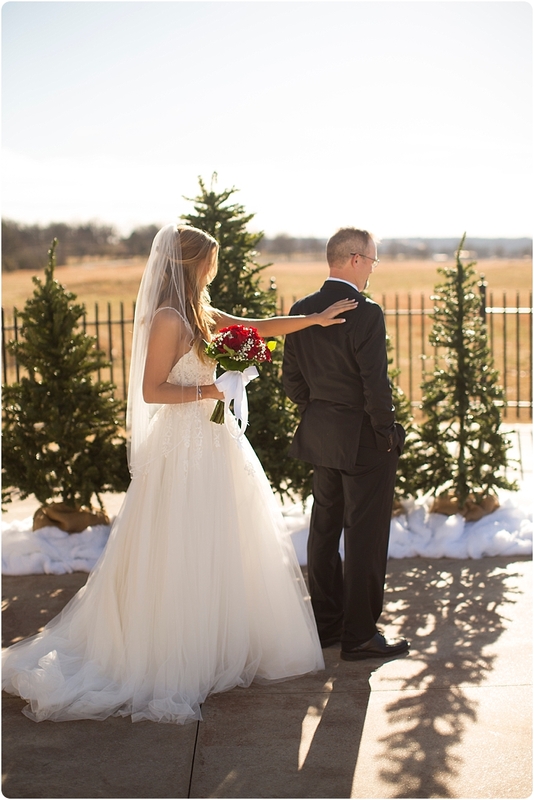 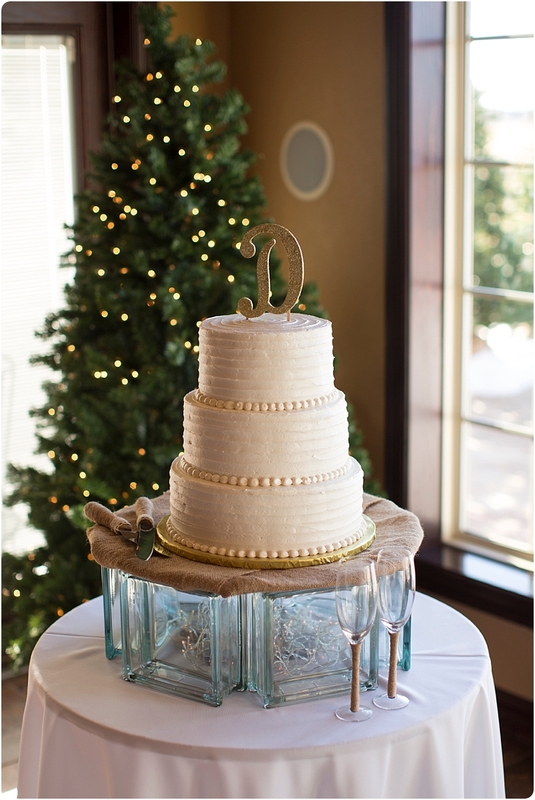 Here’s our favorite images from the perfect Winter Wedding love story….. 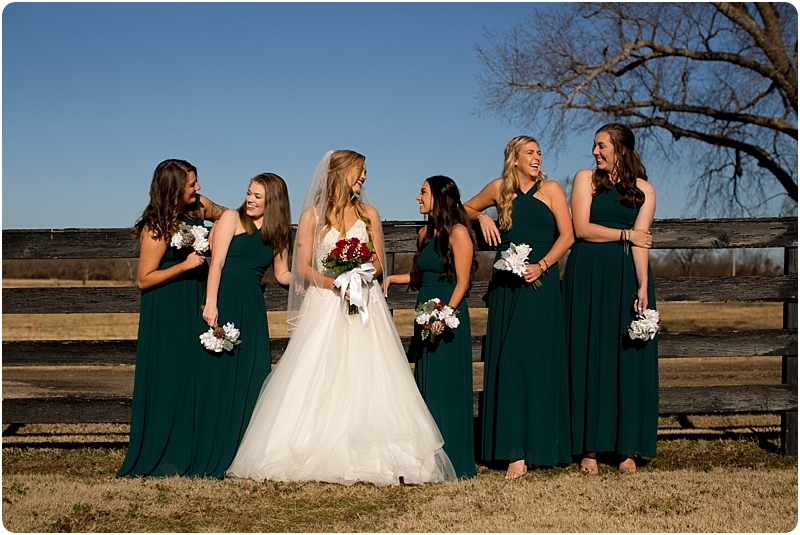 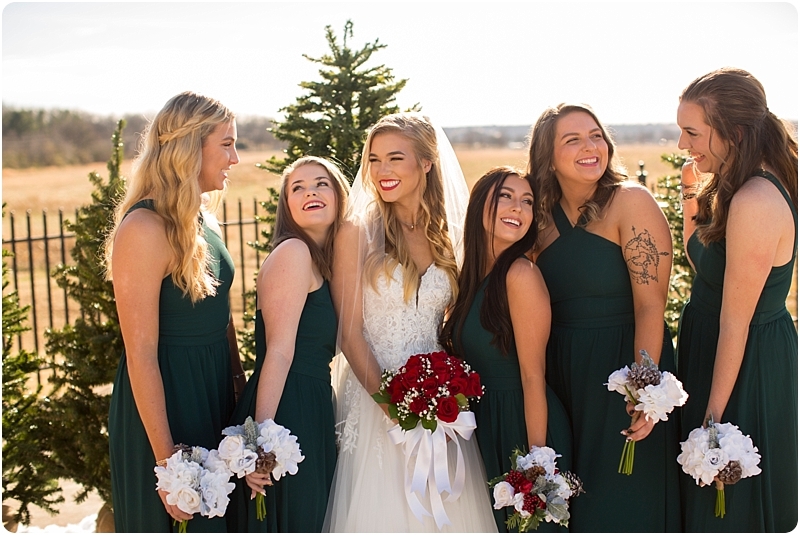 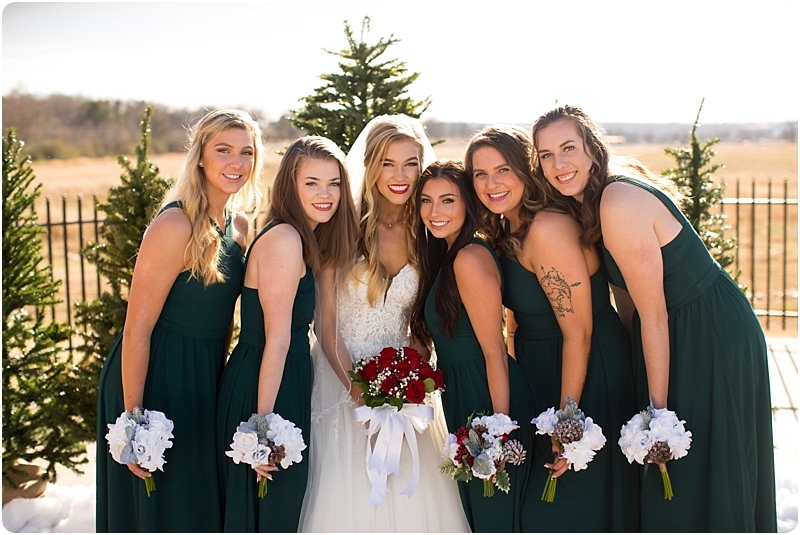 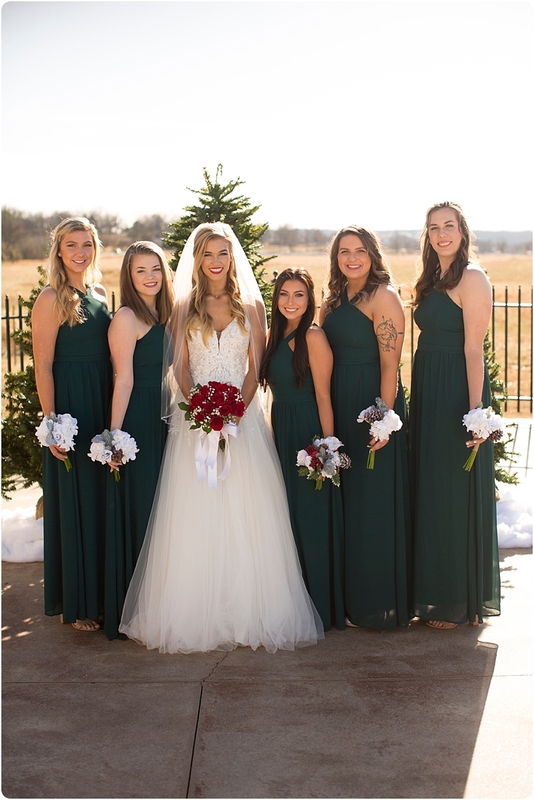 This bridal party was gorgeous……. 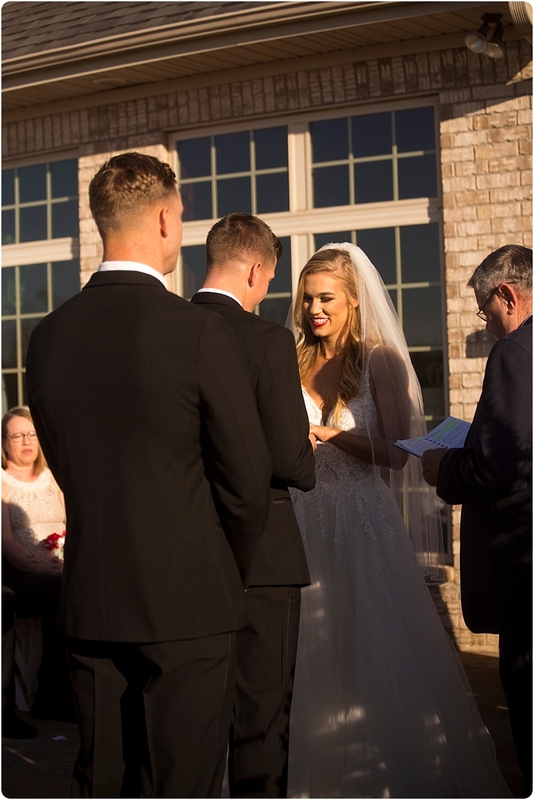 Let’s watch these two get married……. 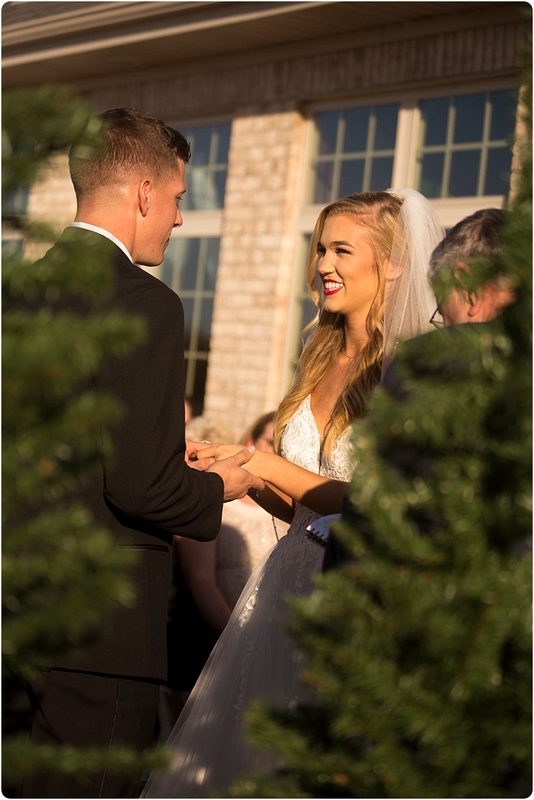 The way these two look at each other… This wedding was also featured in Do South Magazine’s Wedding Guide this month.. One of the things Hannah mentioned about her Wedding in the article was the way he looked at her when she walked down the aisle.. Well, we love the way they looked at each other. Janie was behind them and I was in the aisle to capture these images…. 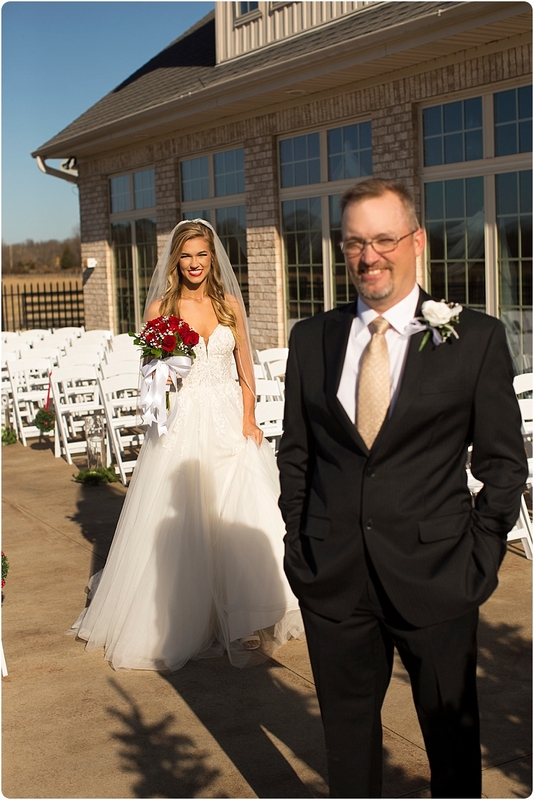 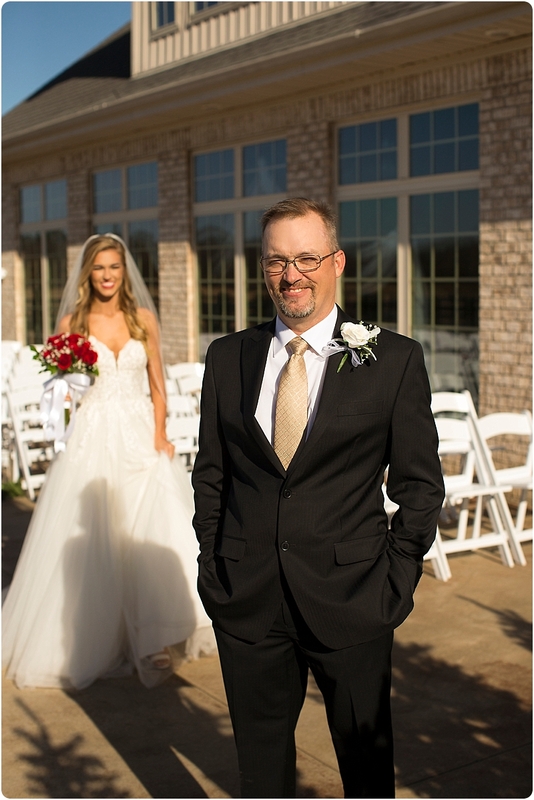 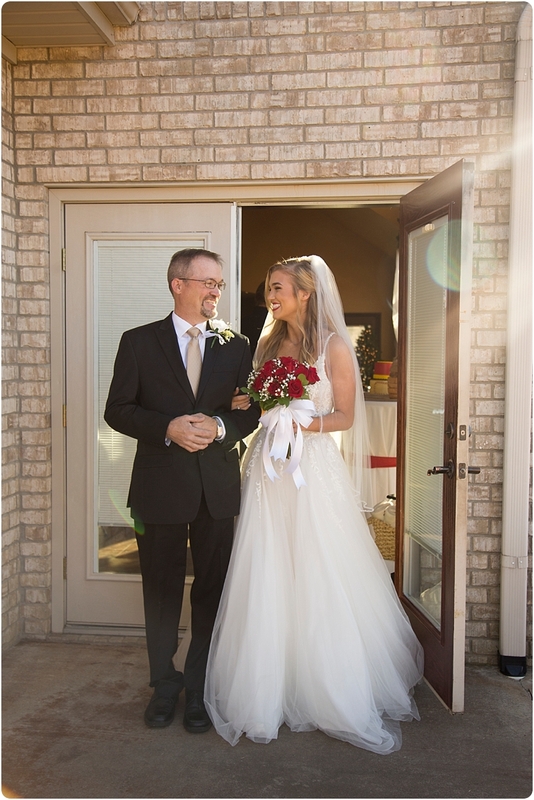 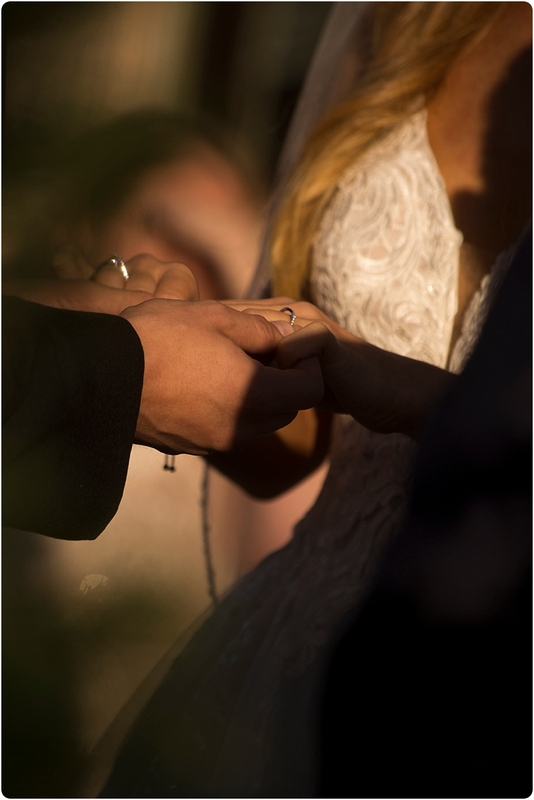 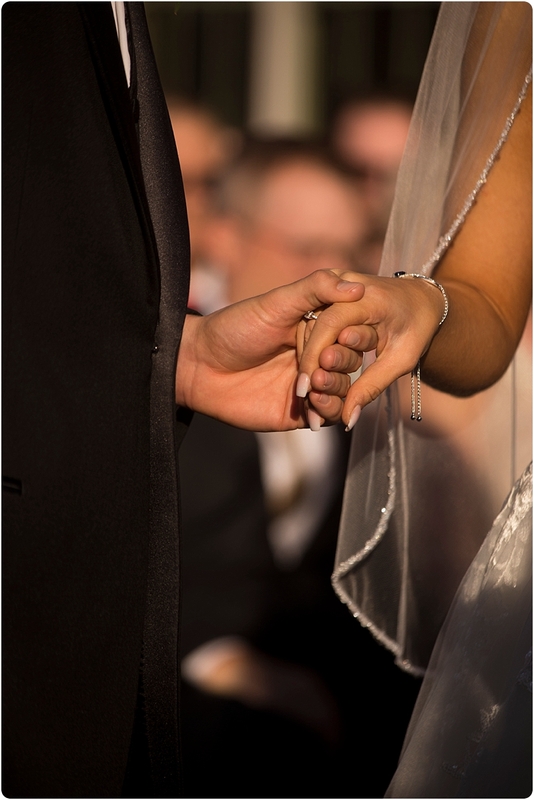 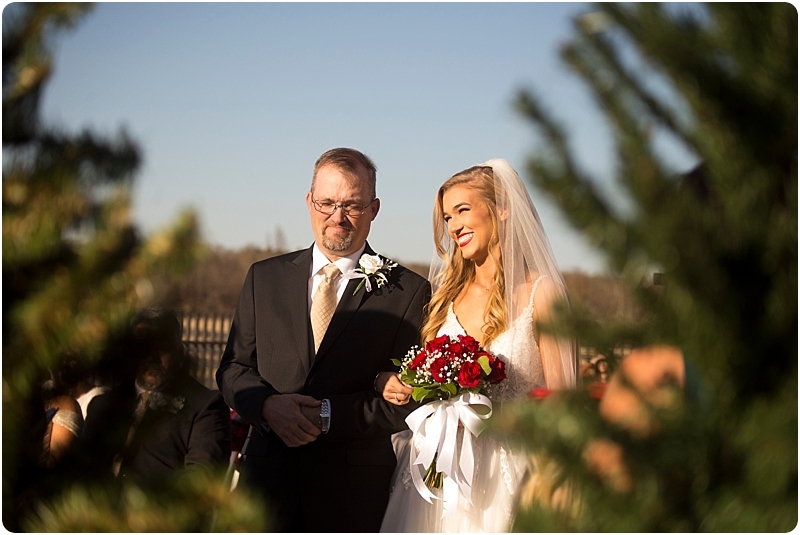 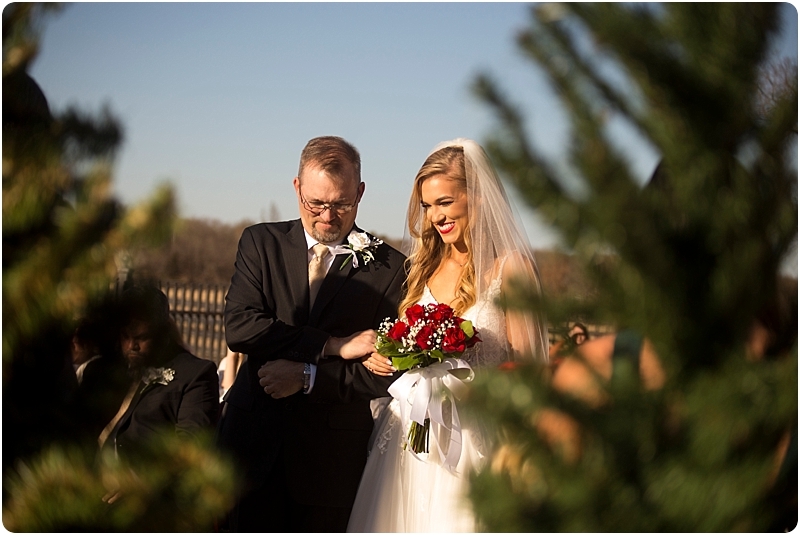 I love how her dad embraces her while they pray…..
Janie captured the moment as he first grabbed her hand…. 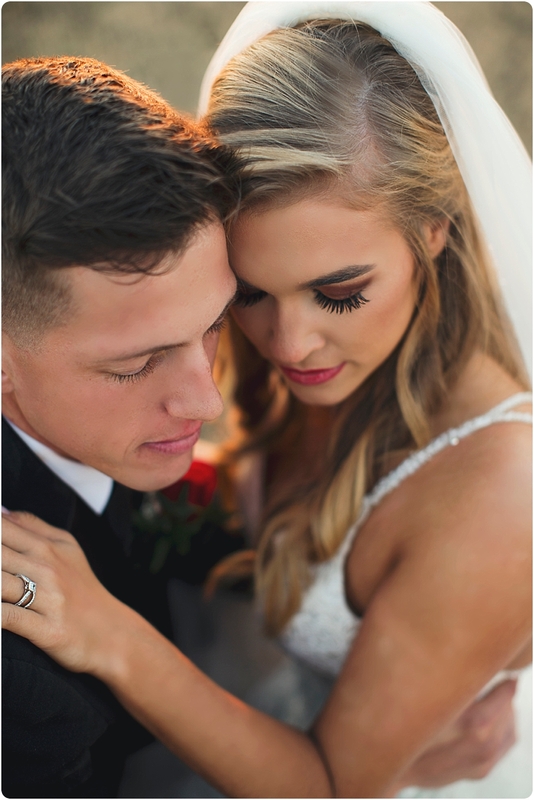 ah, she wiped his tear…. 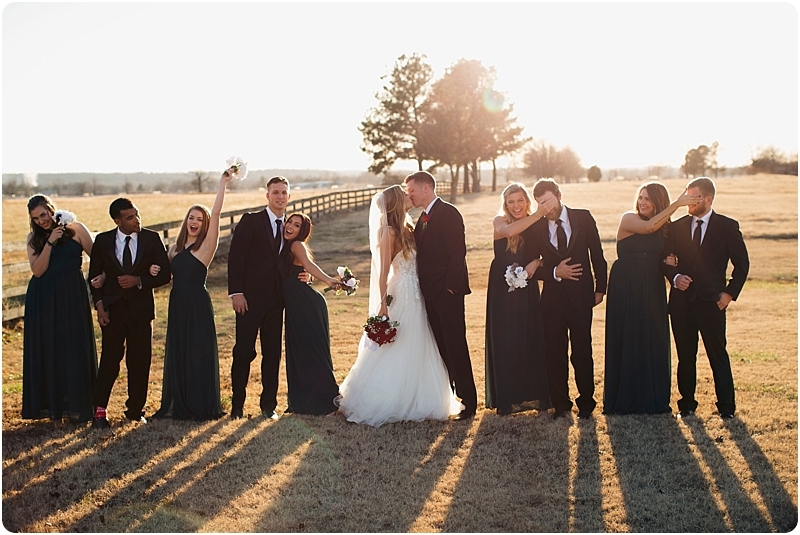 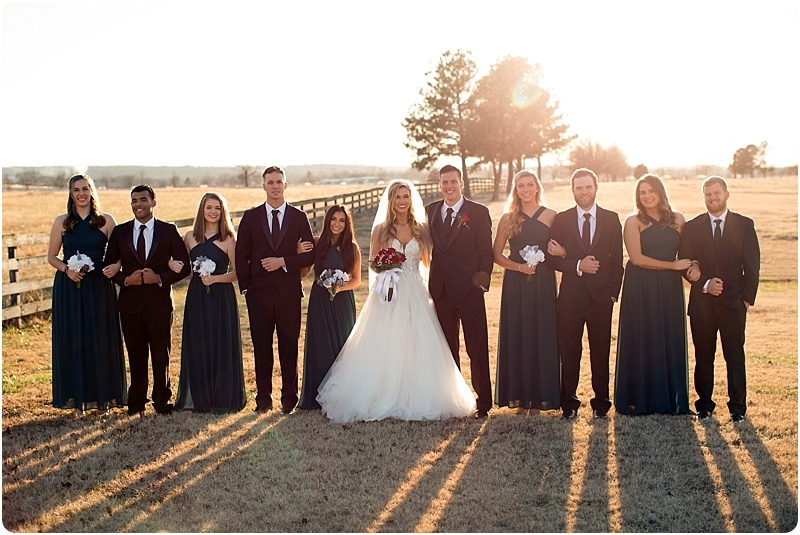 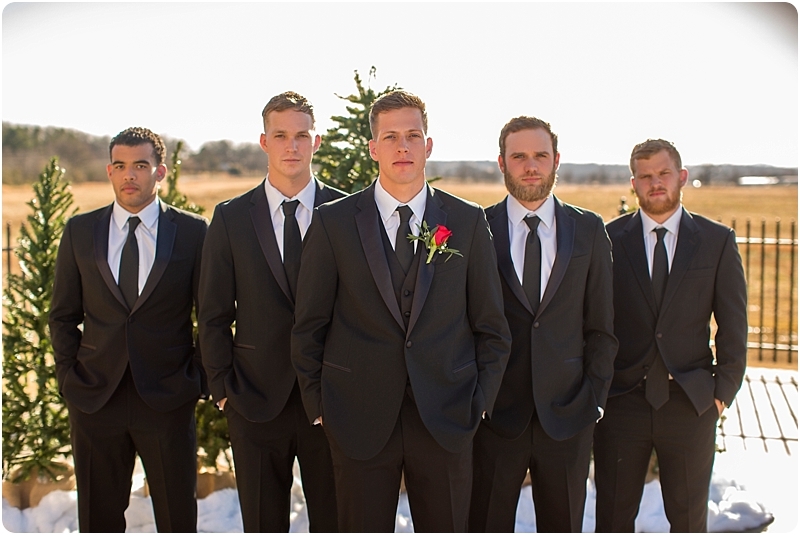 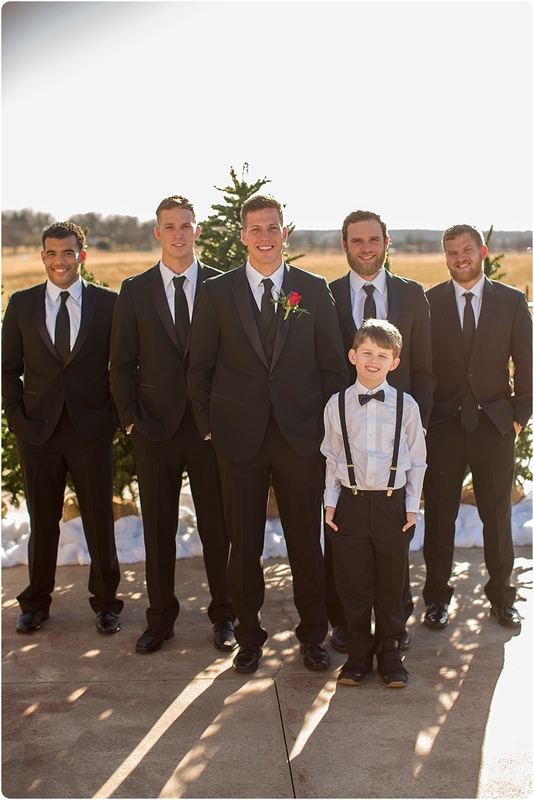 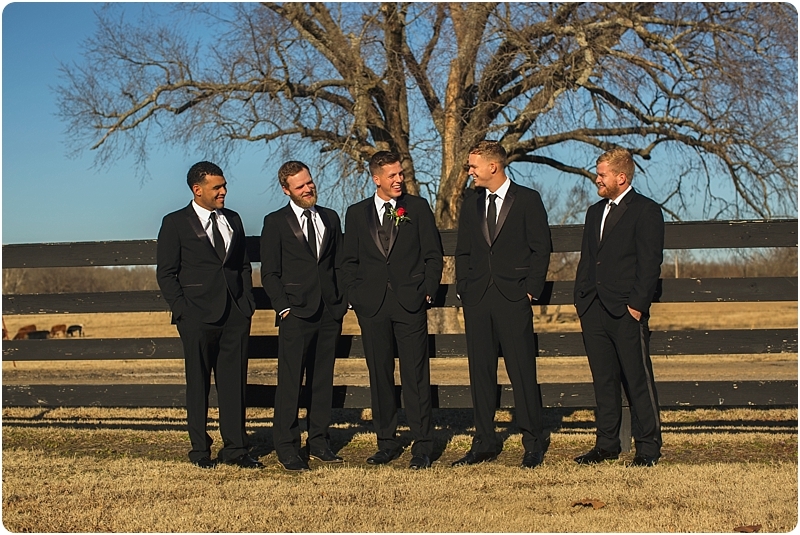 finally our entire bridal party….. 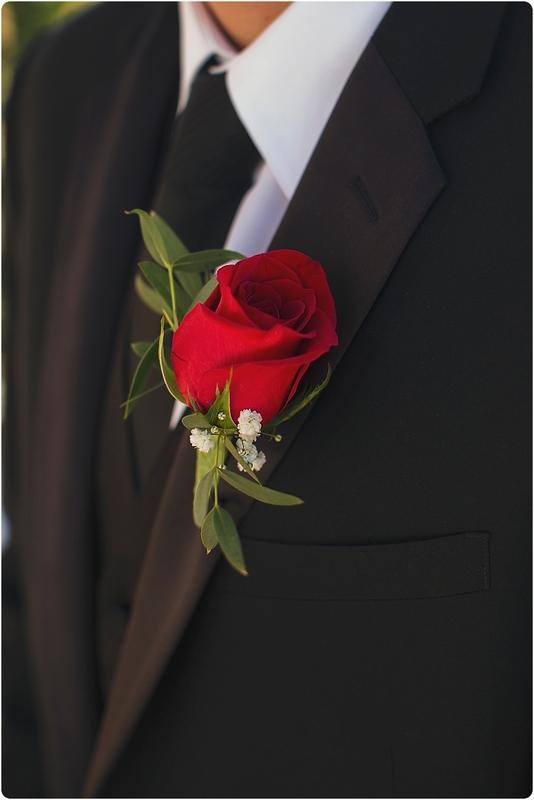 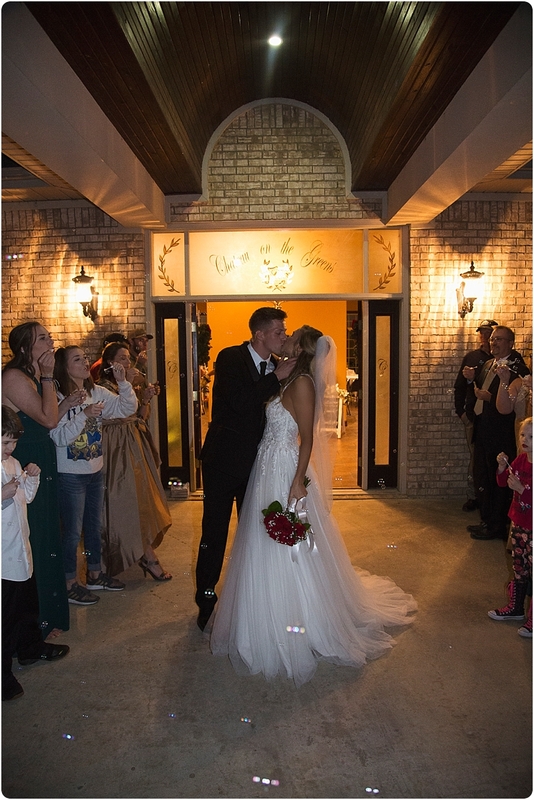 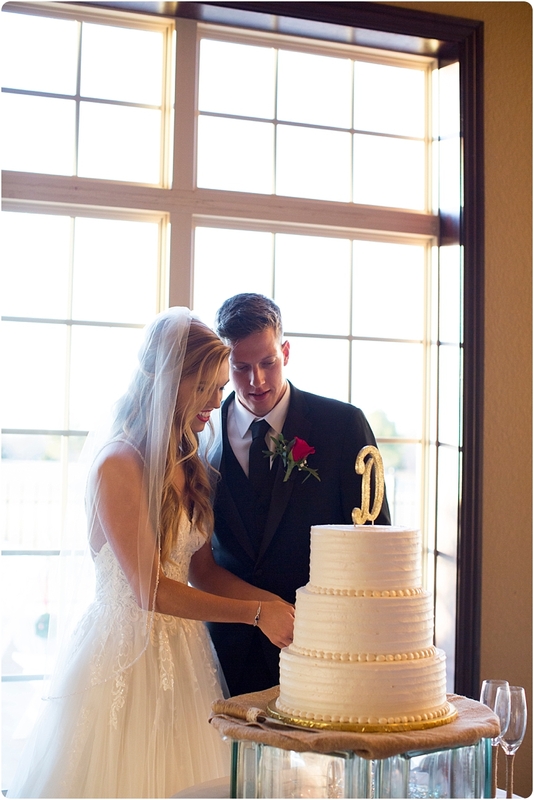 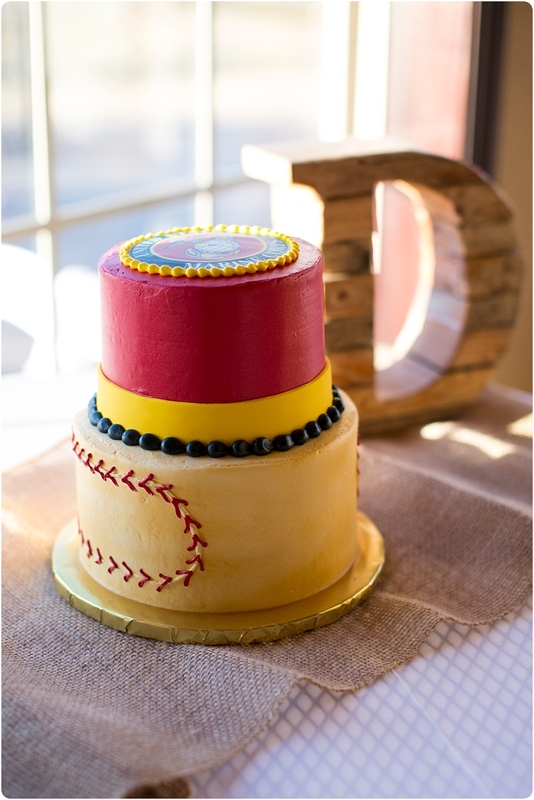 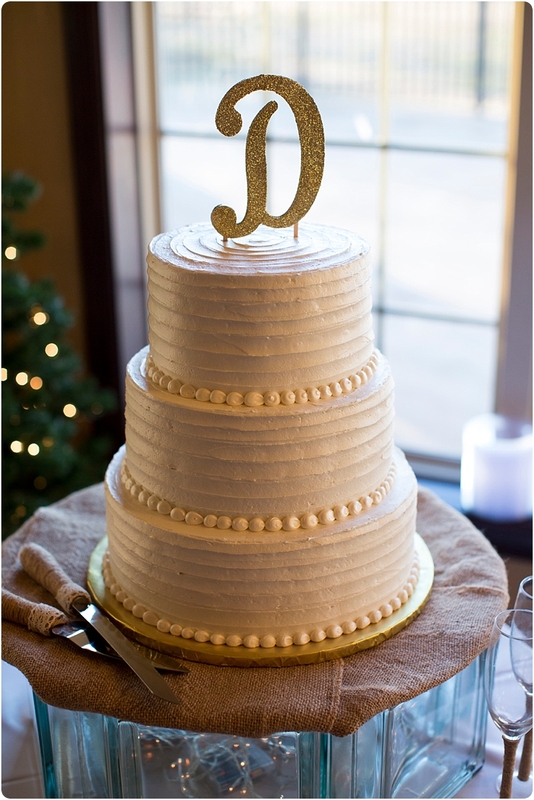 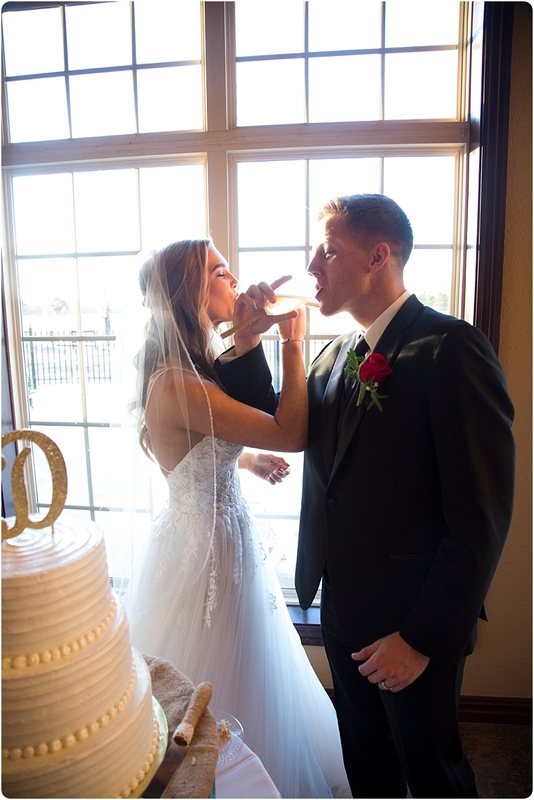 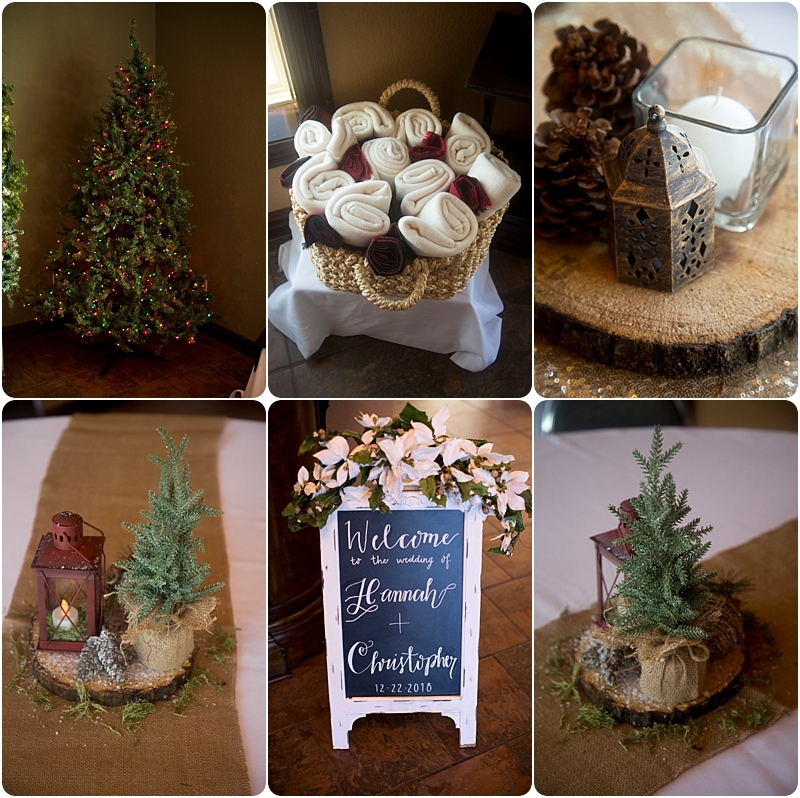 Reception details and a few special moments….. 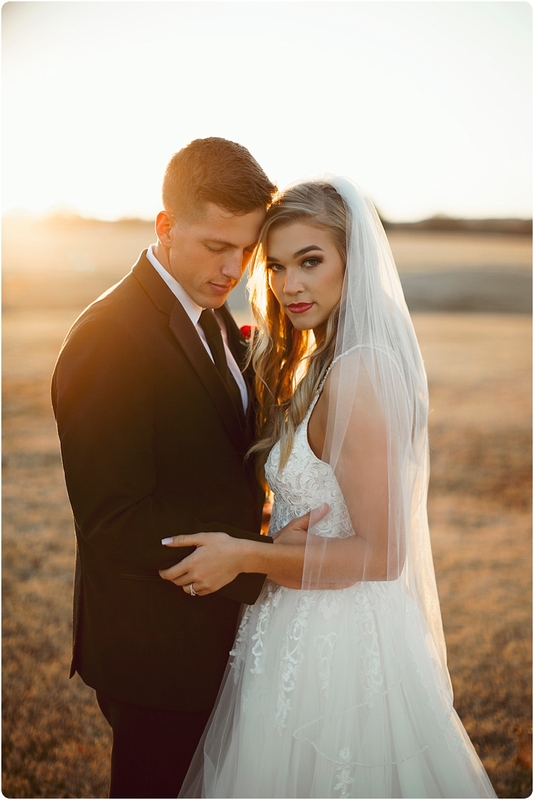 Thank you so much for stopping by our blog today. 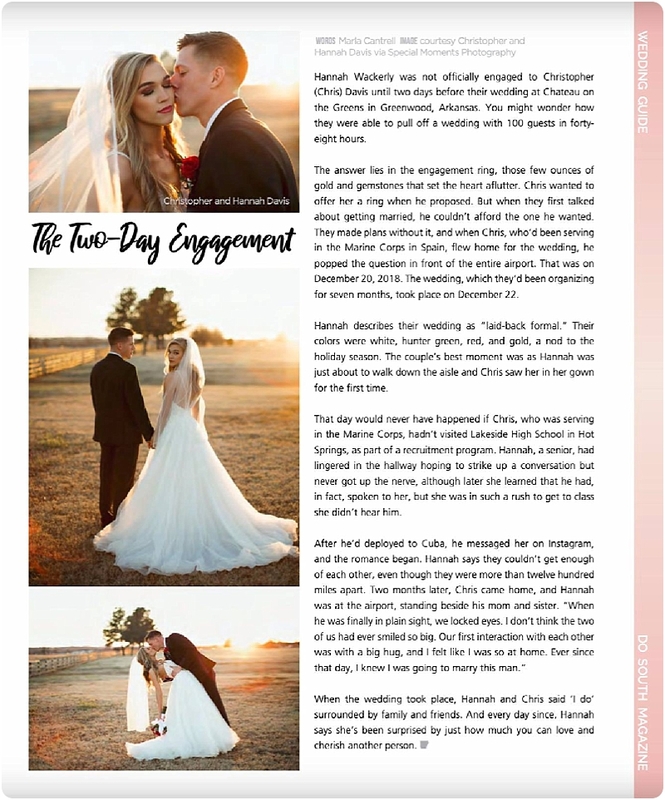 Huge thanks to Do South Magazine for featuring this Wedding of two amazing and gorgeous newlyweds..
Hannah and Chris, I’m so glad you found us on insta and we chatted so many times. 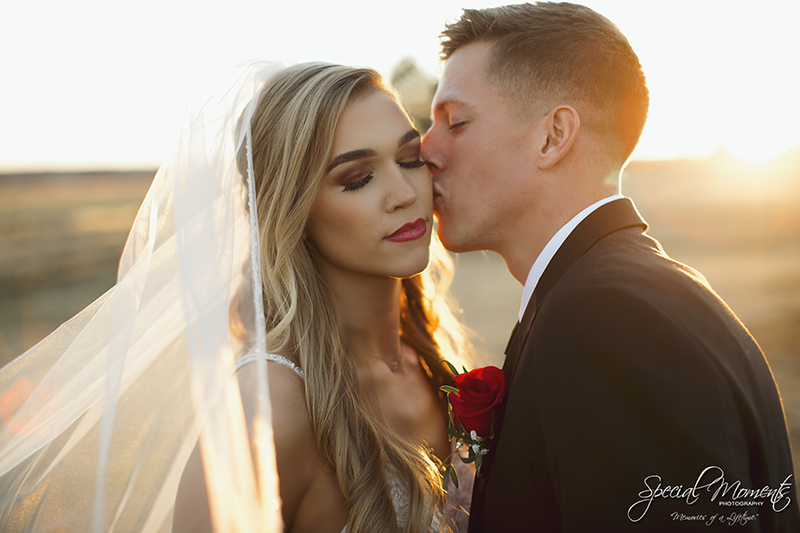 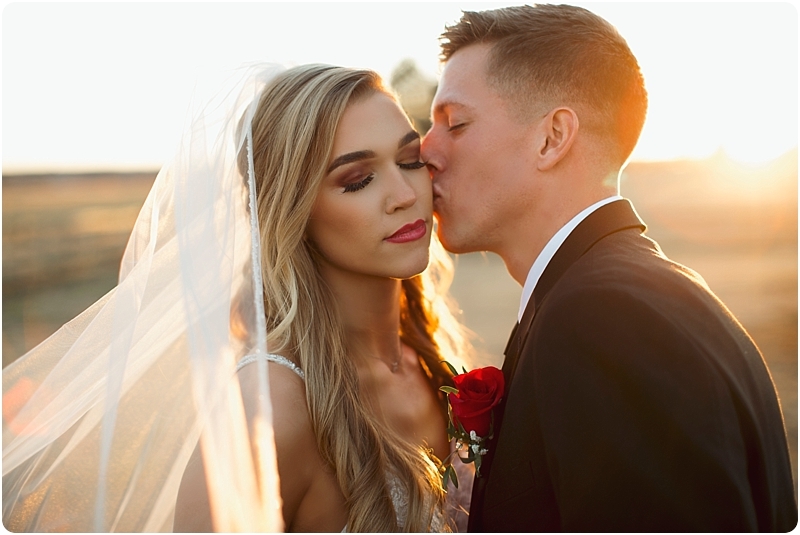 We hope you love your portraits forever.